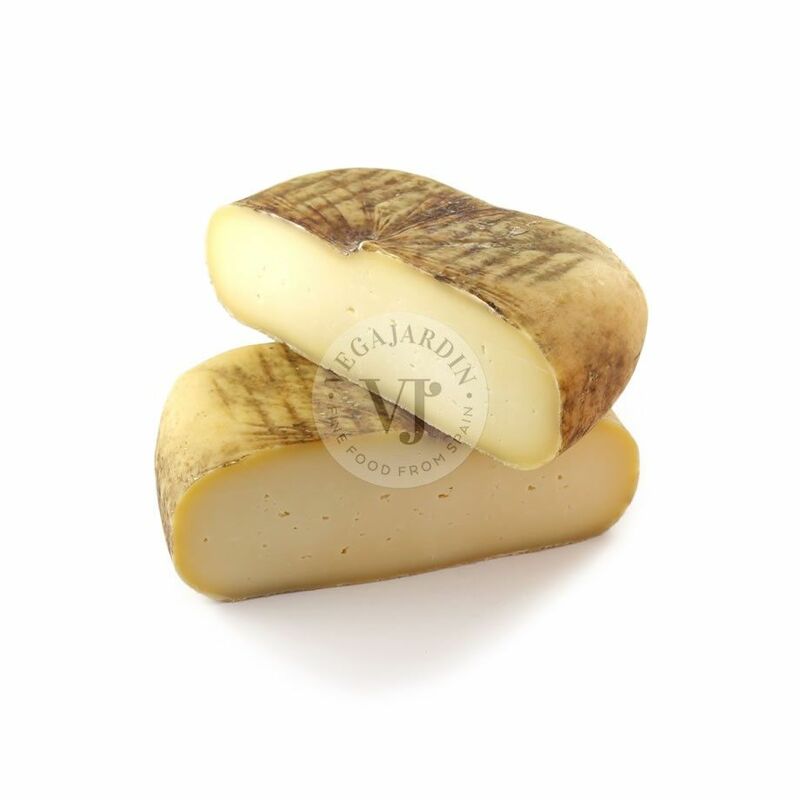 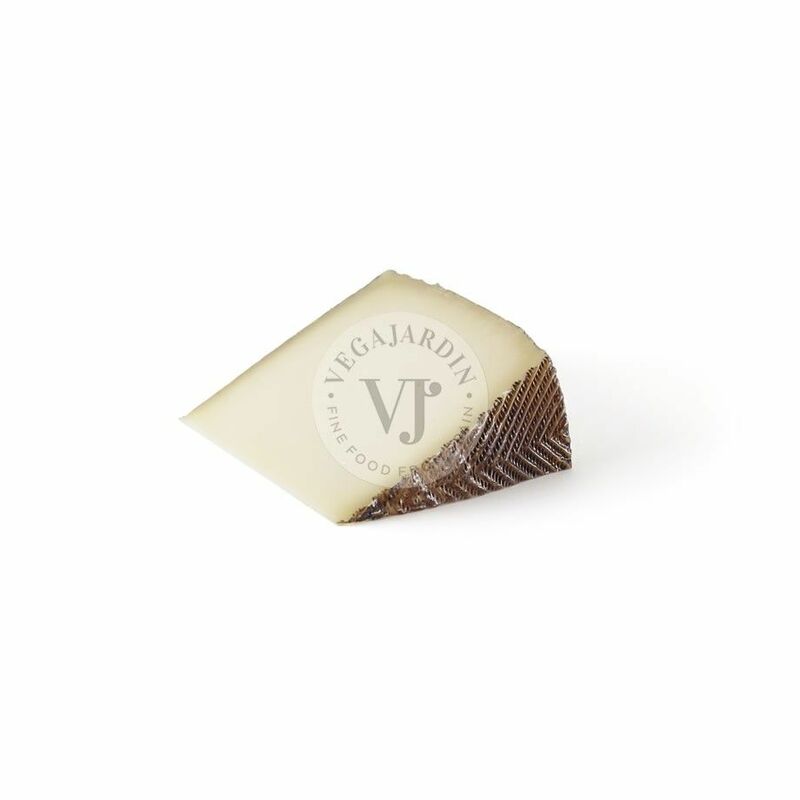 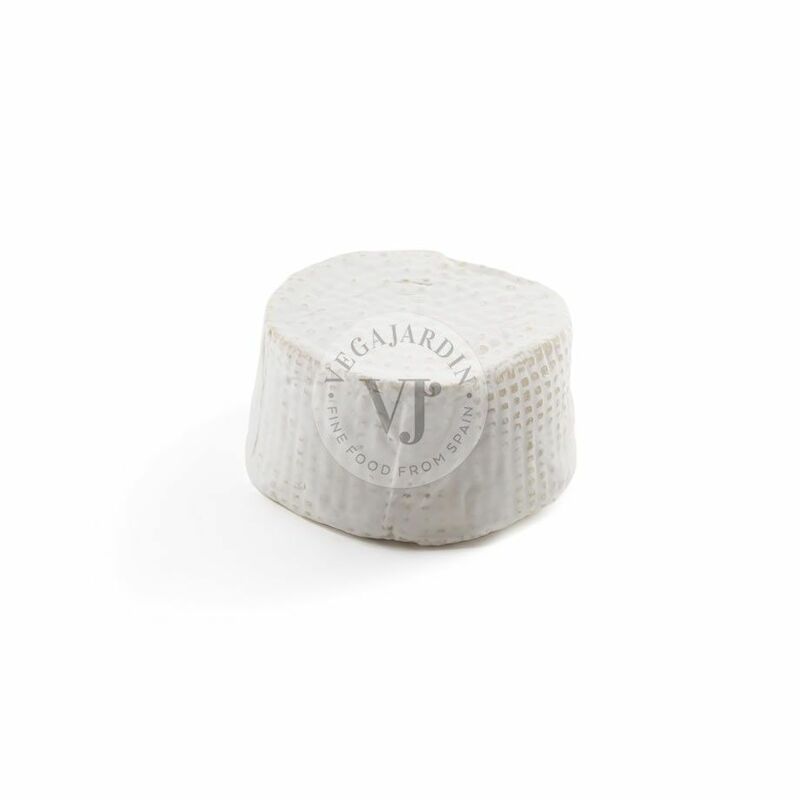 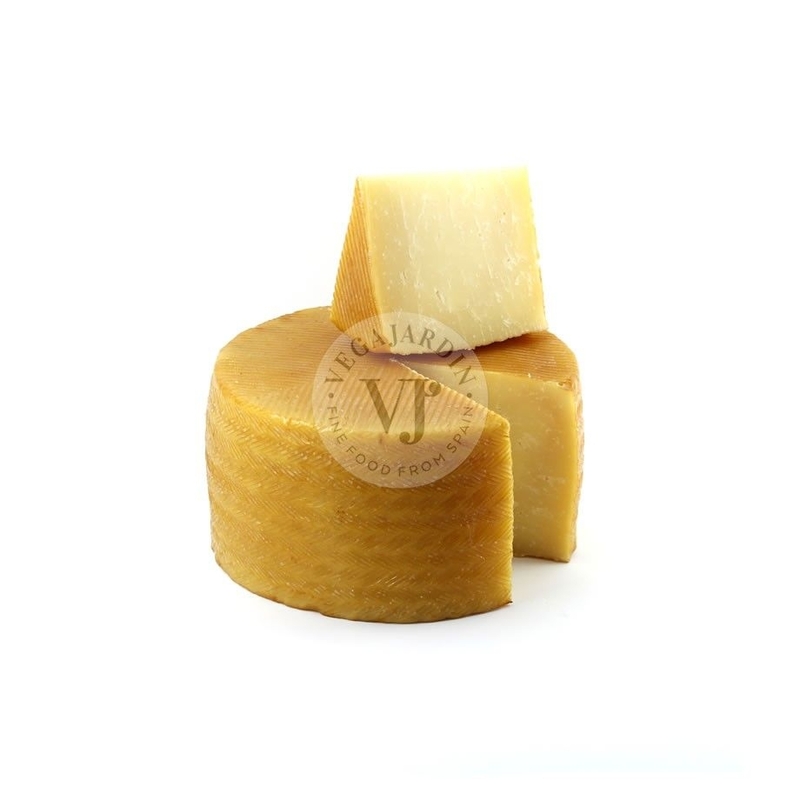 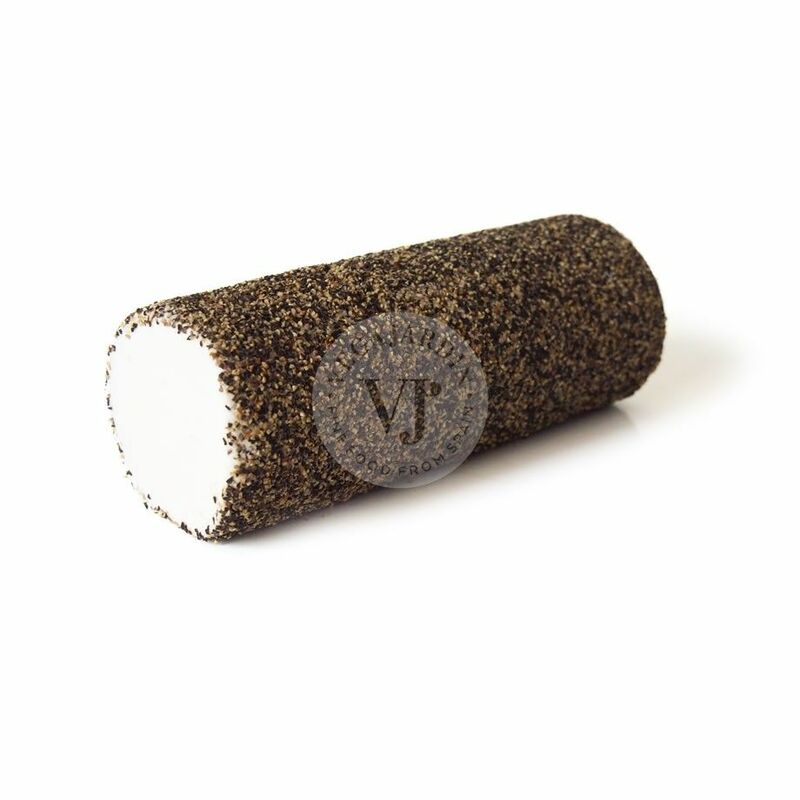 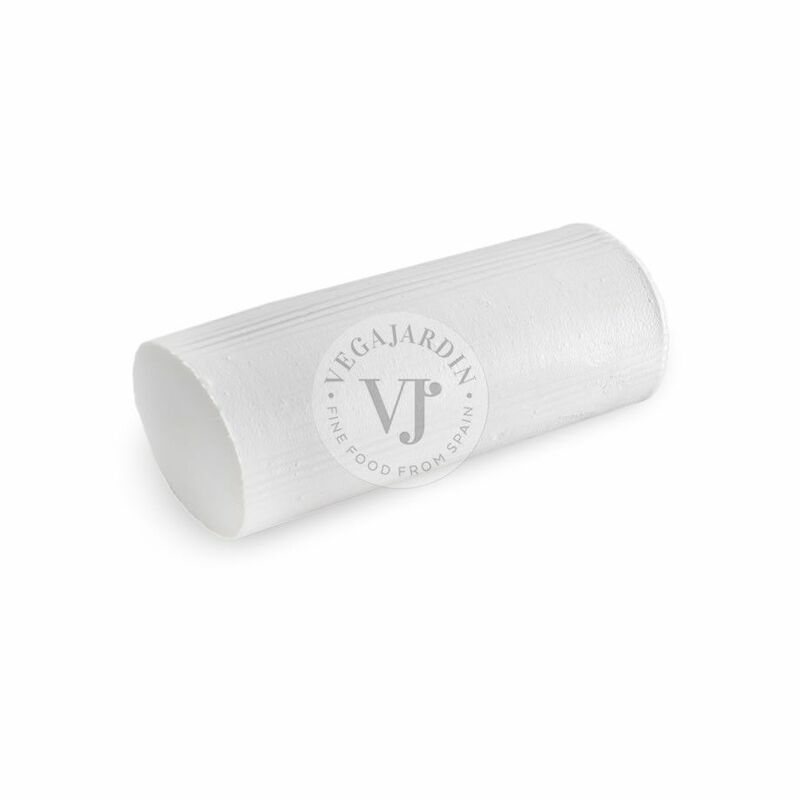 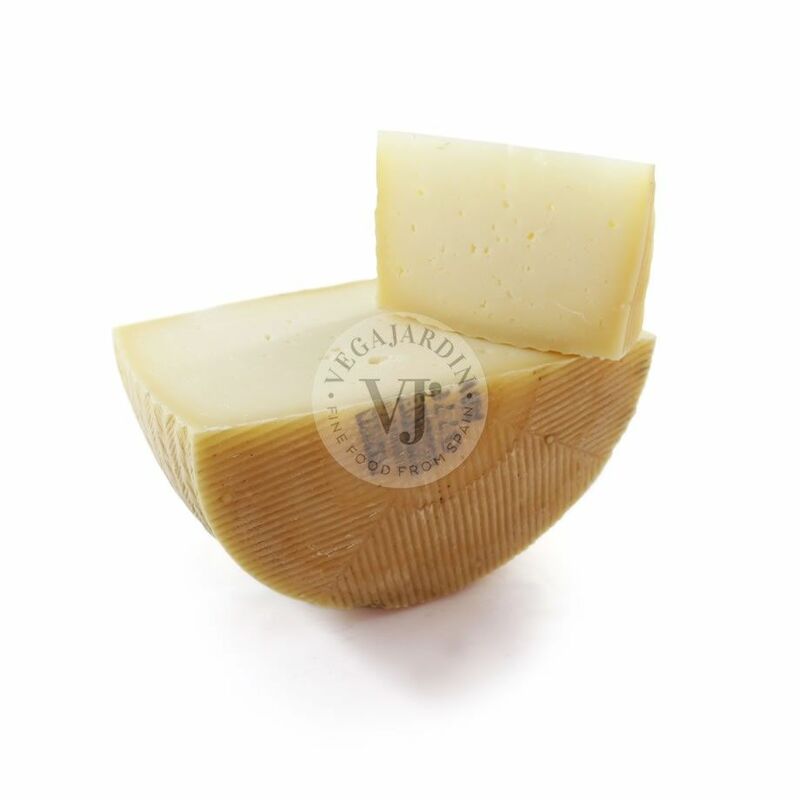 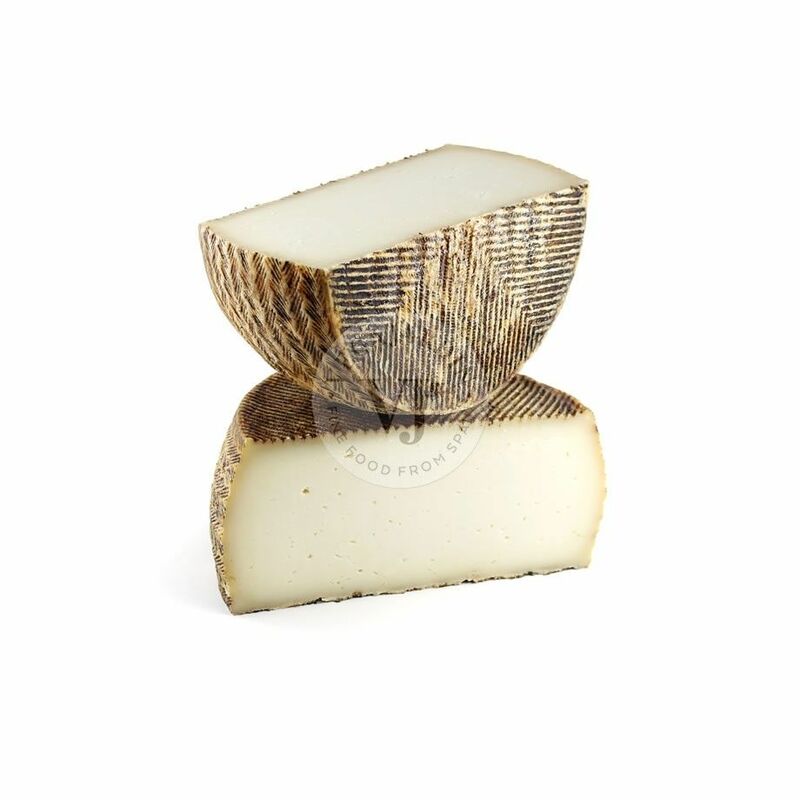 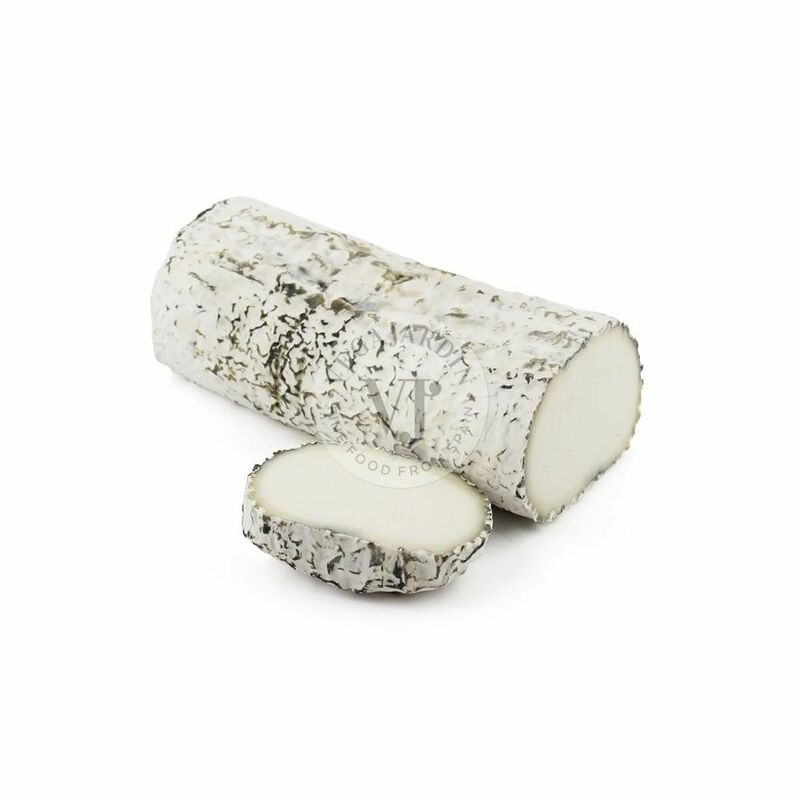 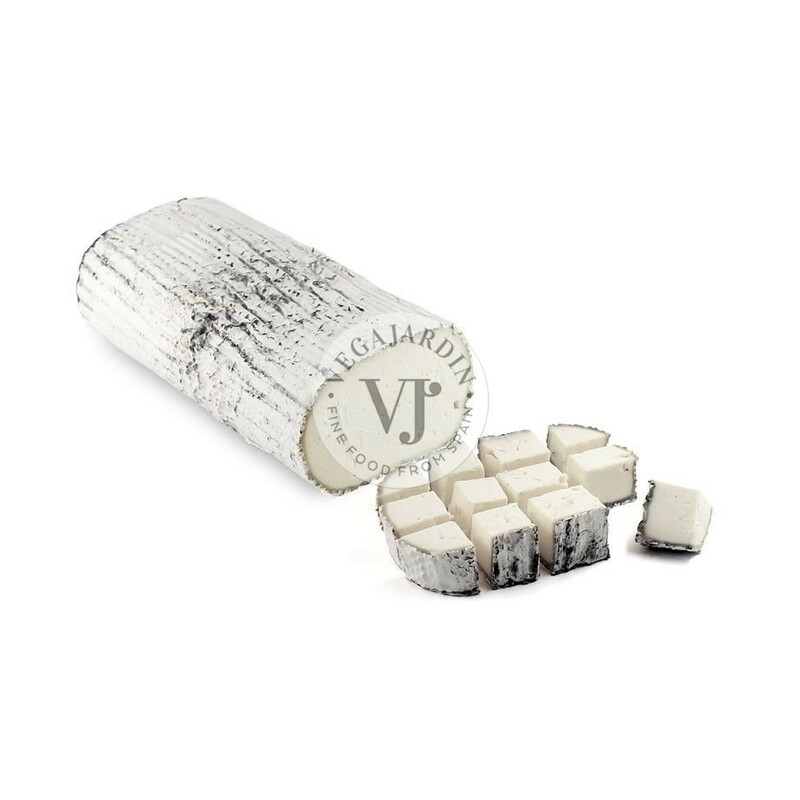 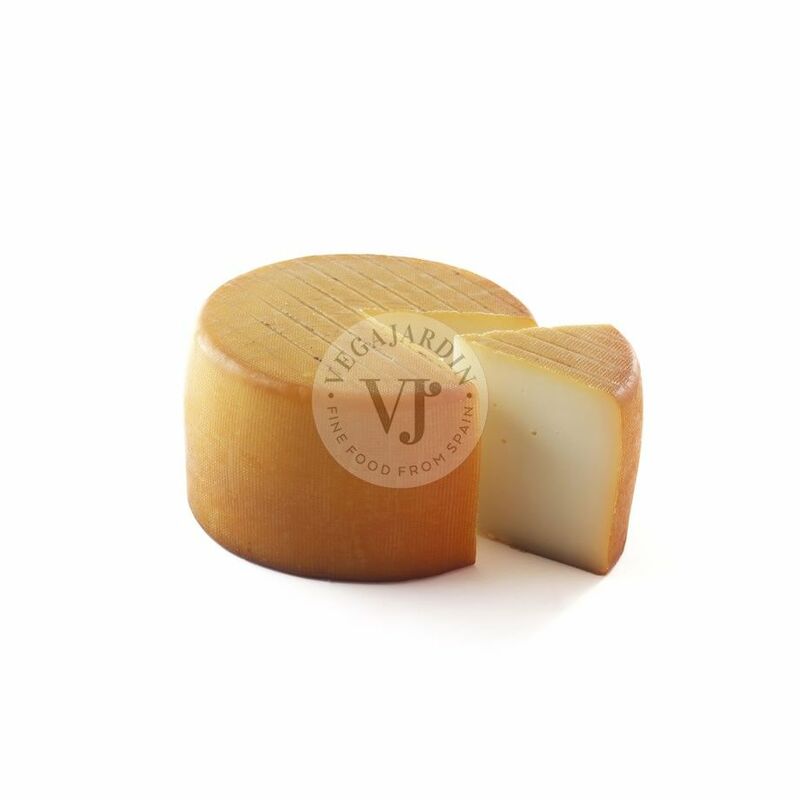 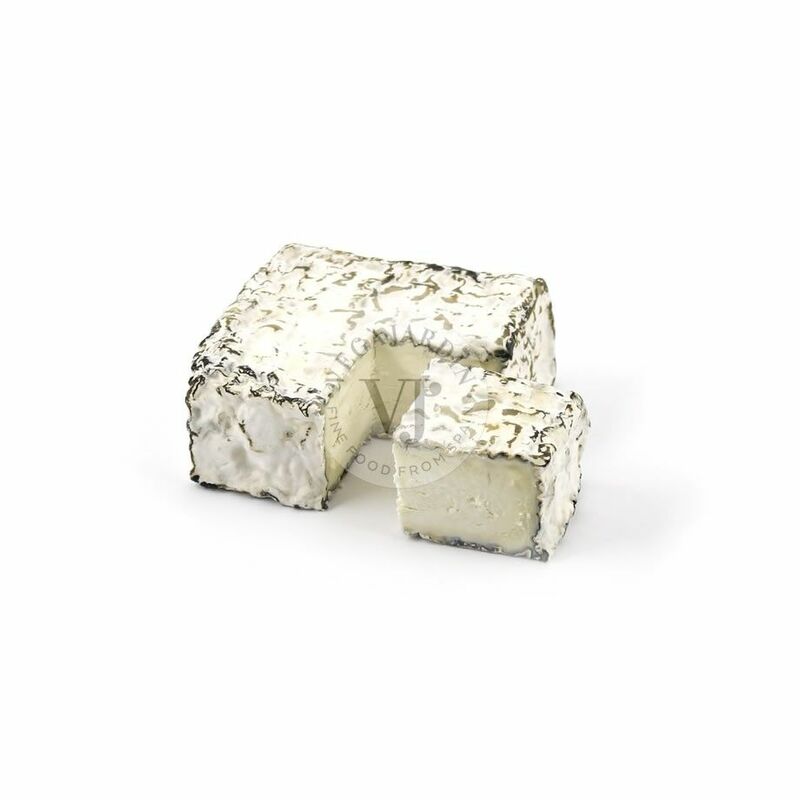 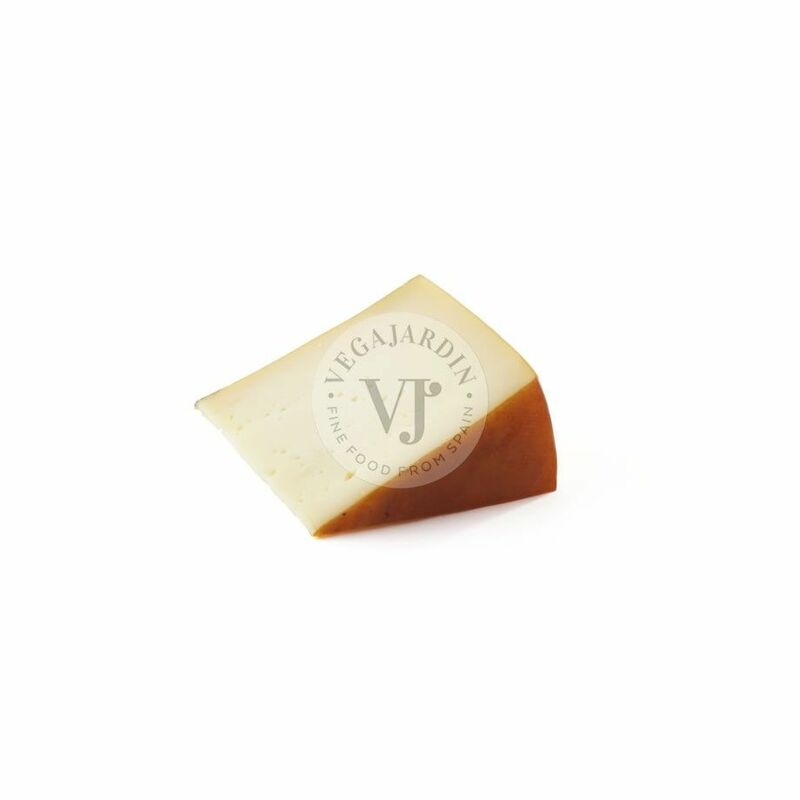 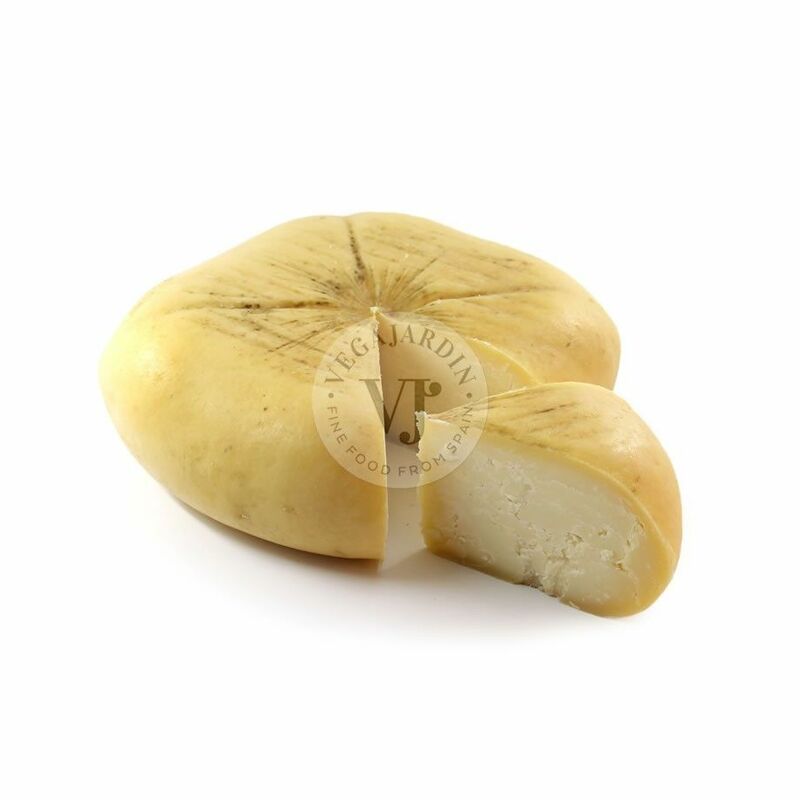 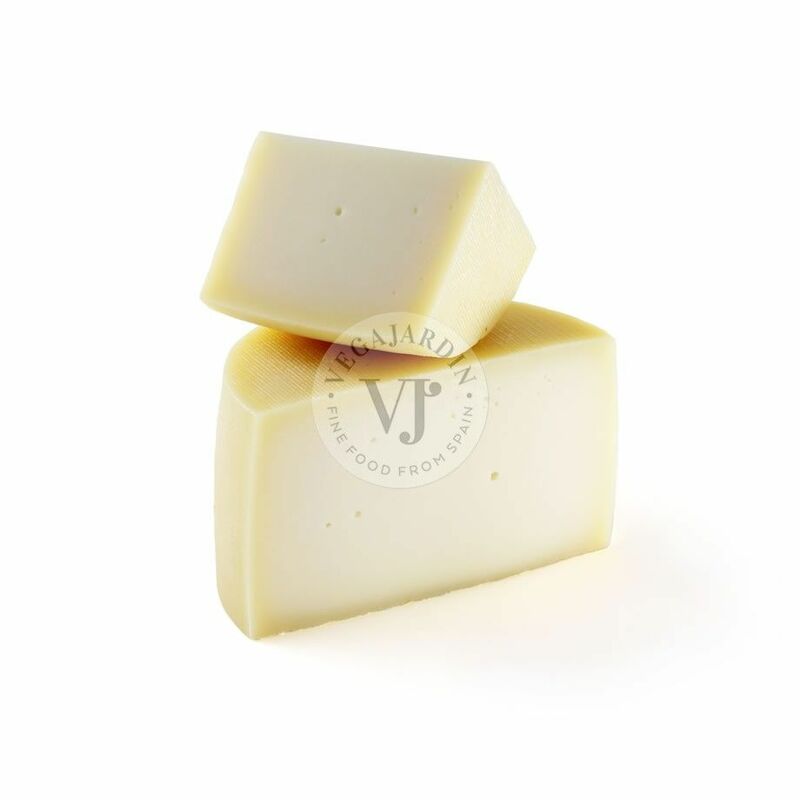 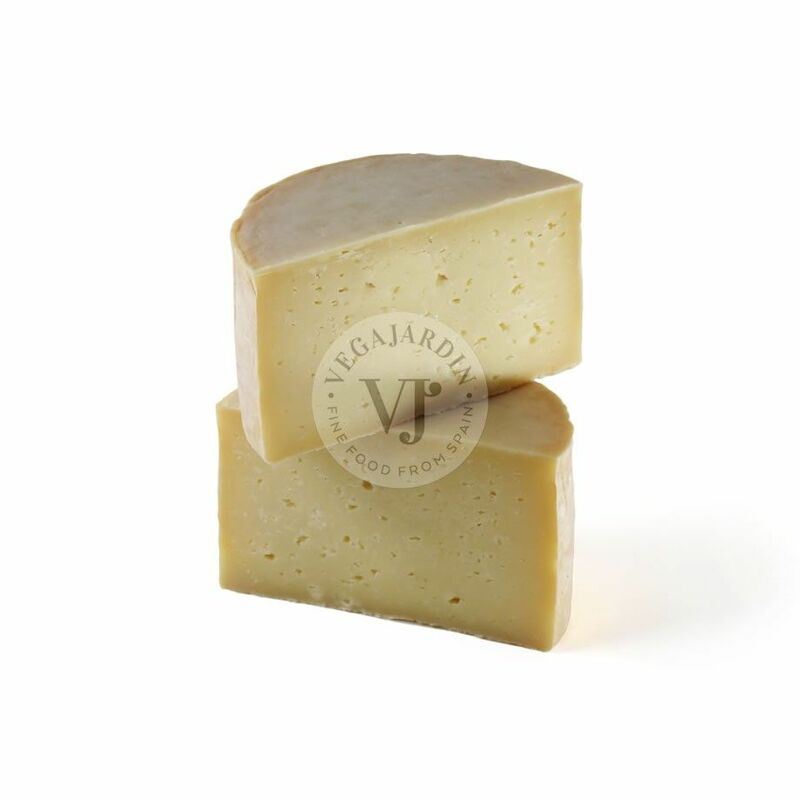 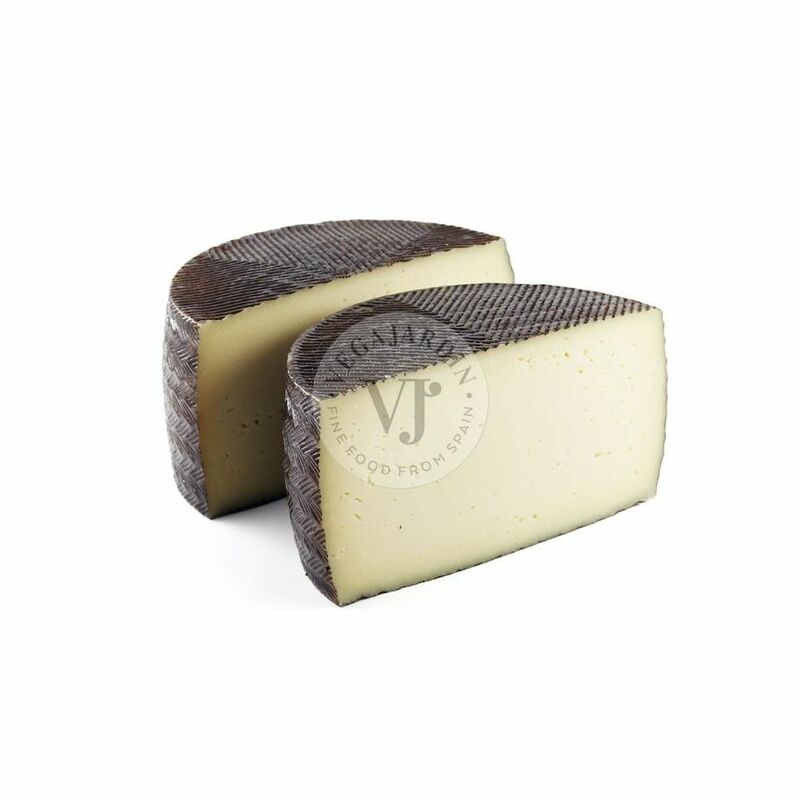 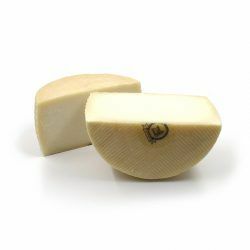 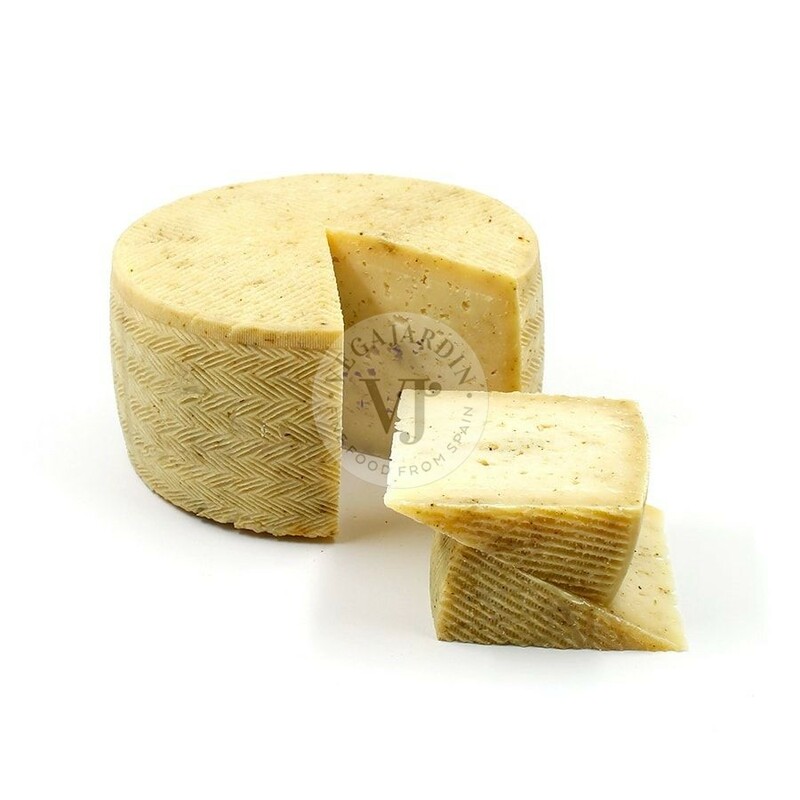 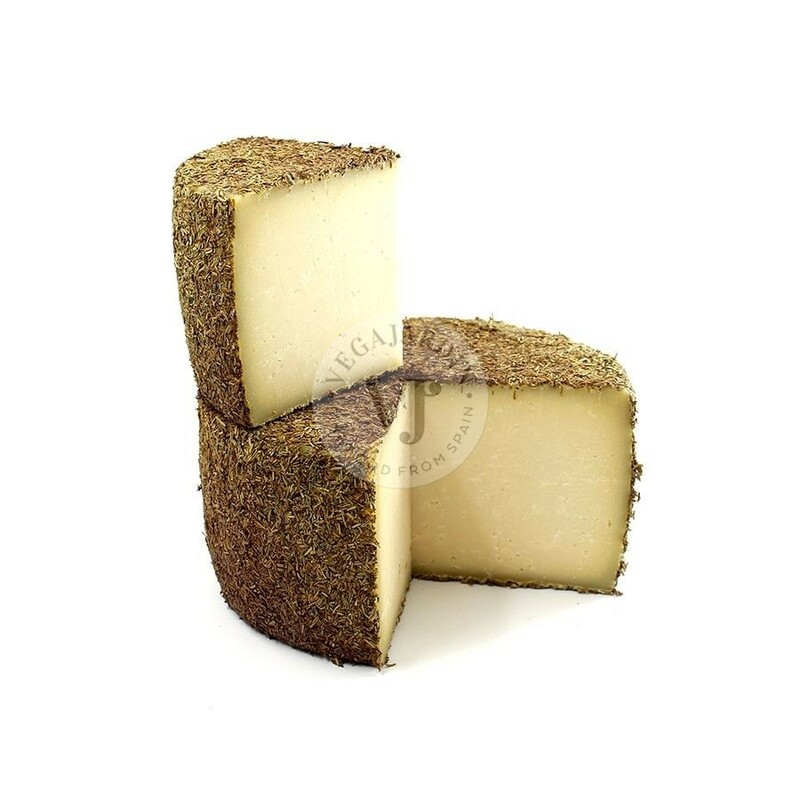 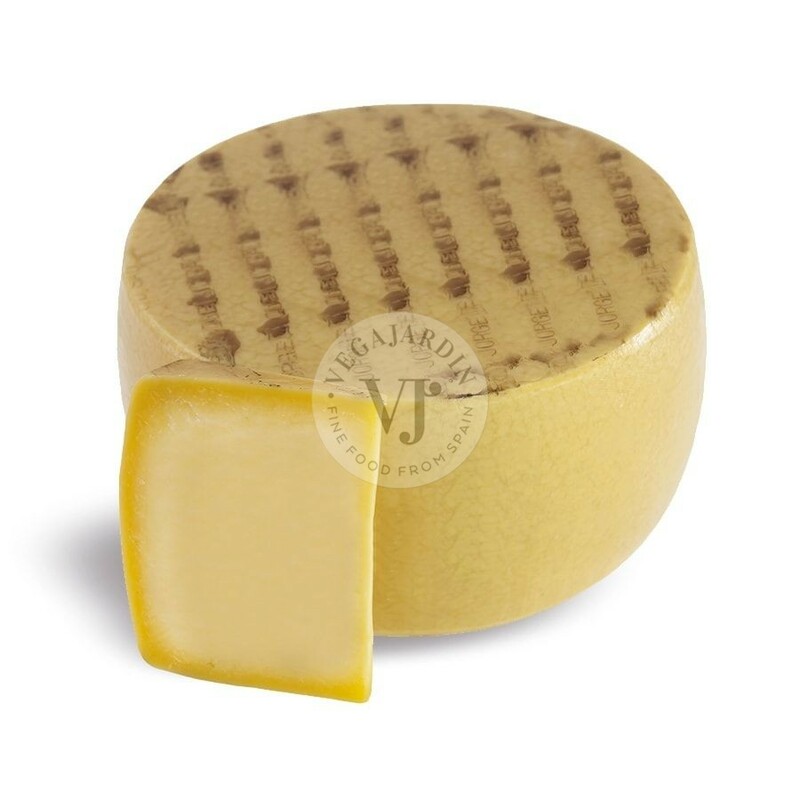 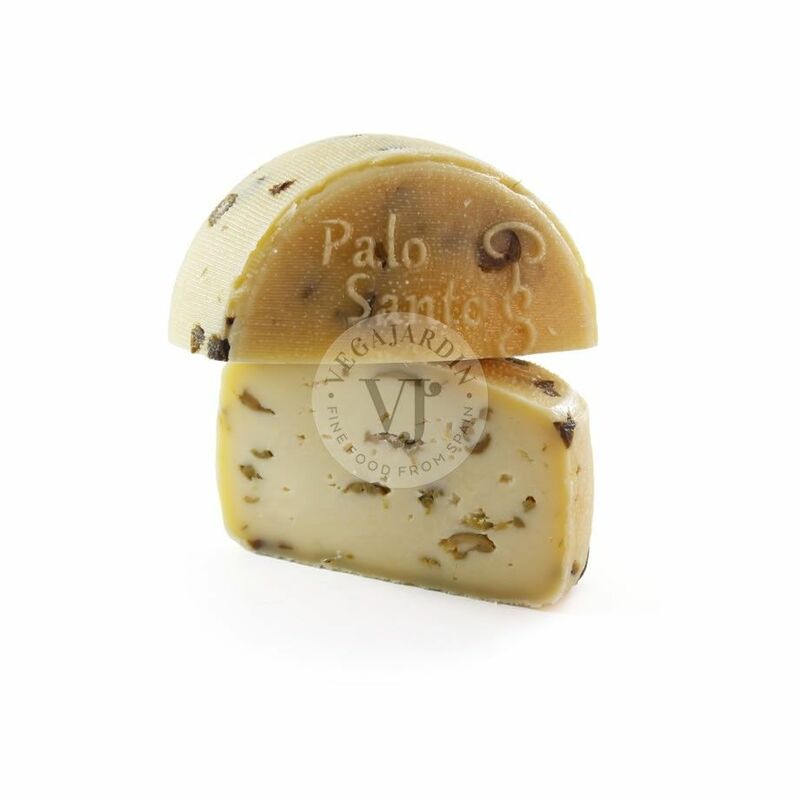 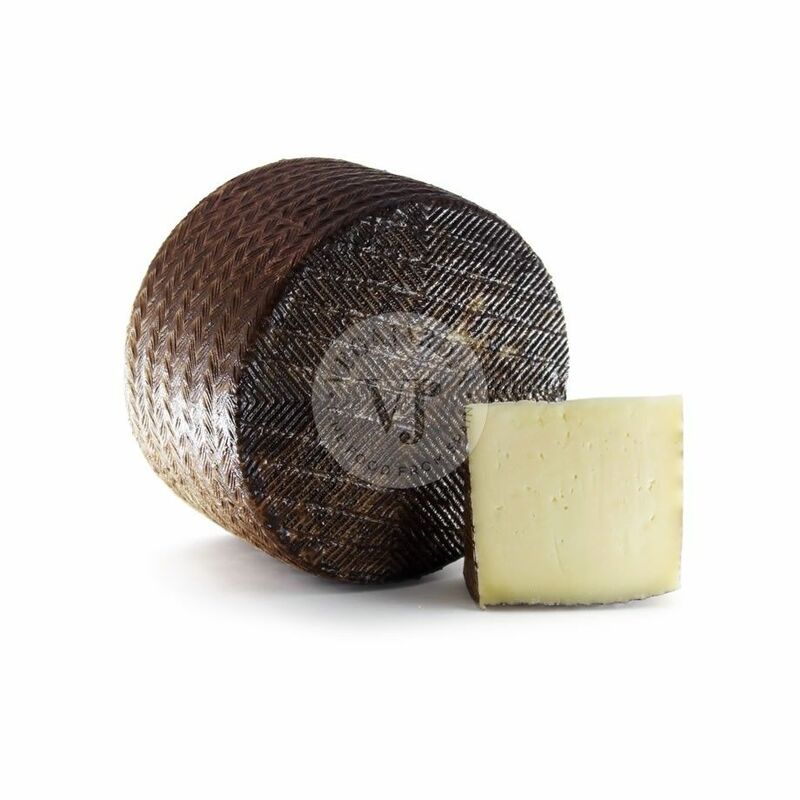 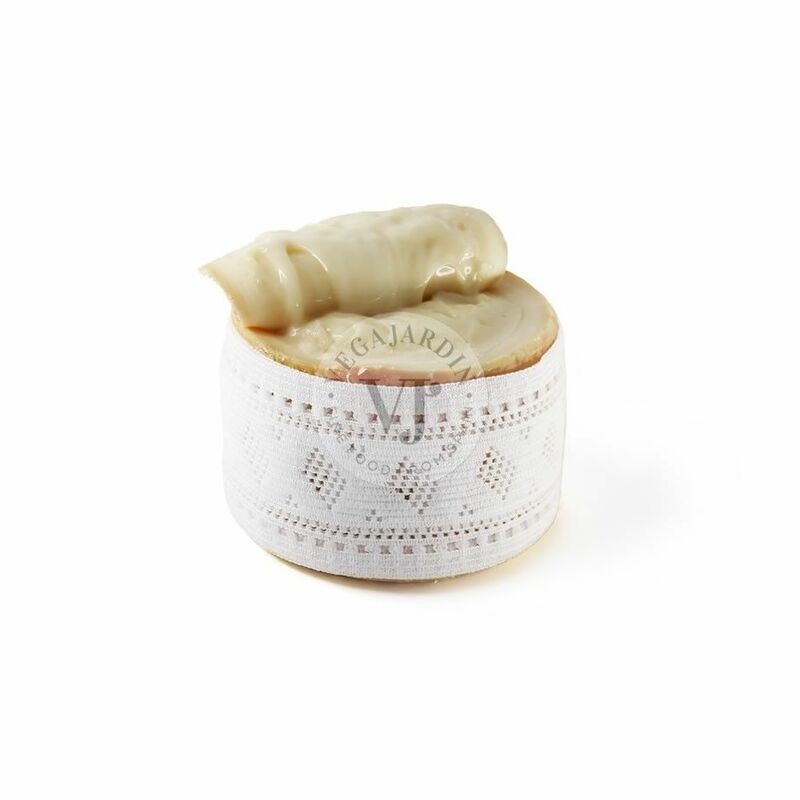 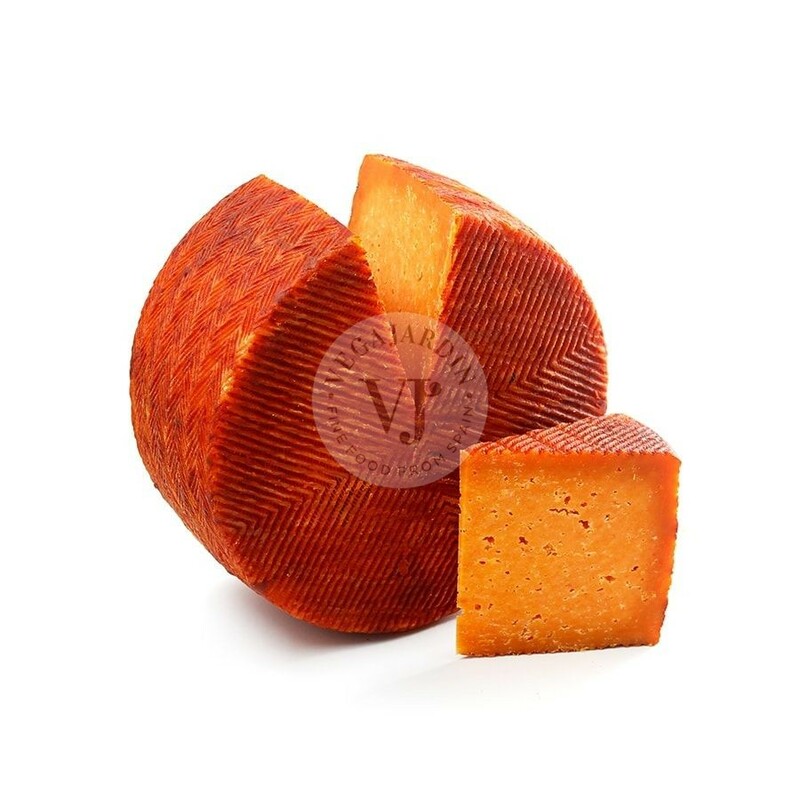 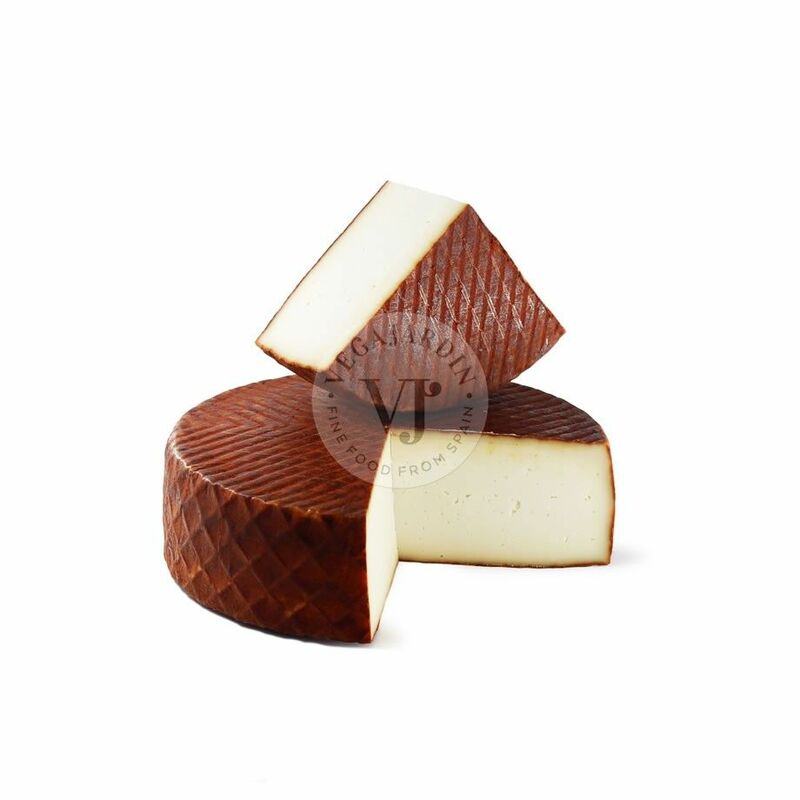 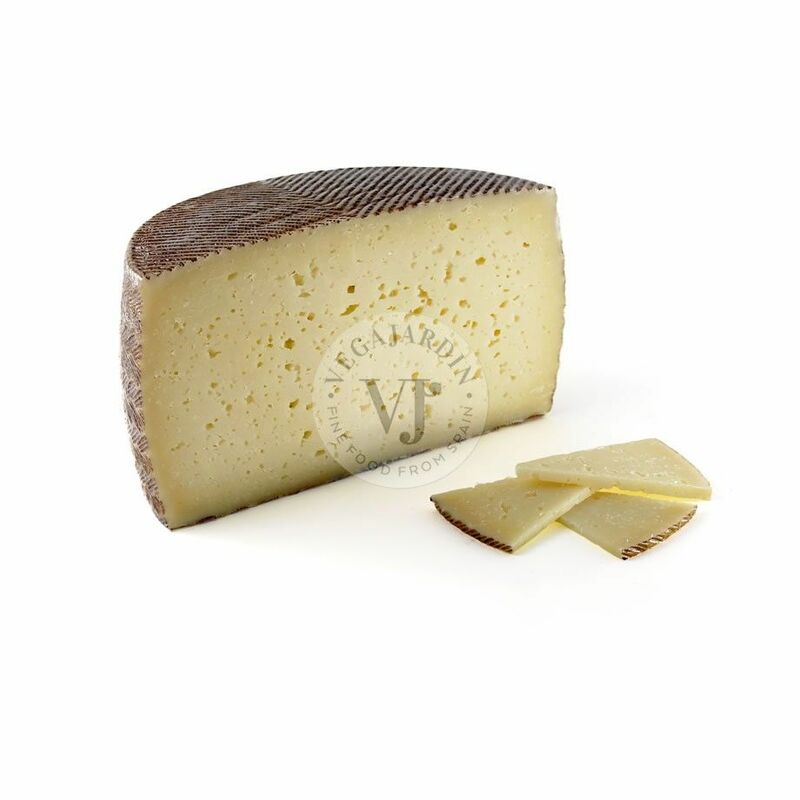 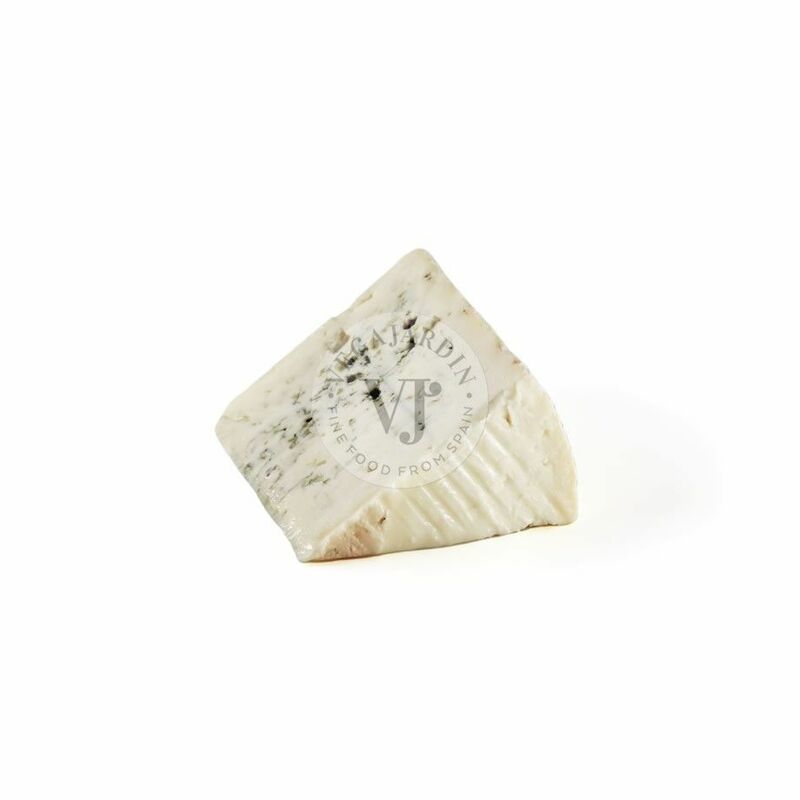 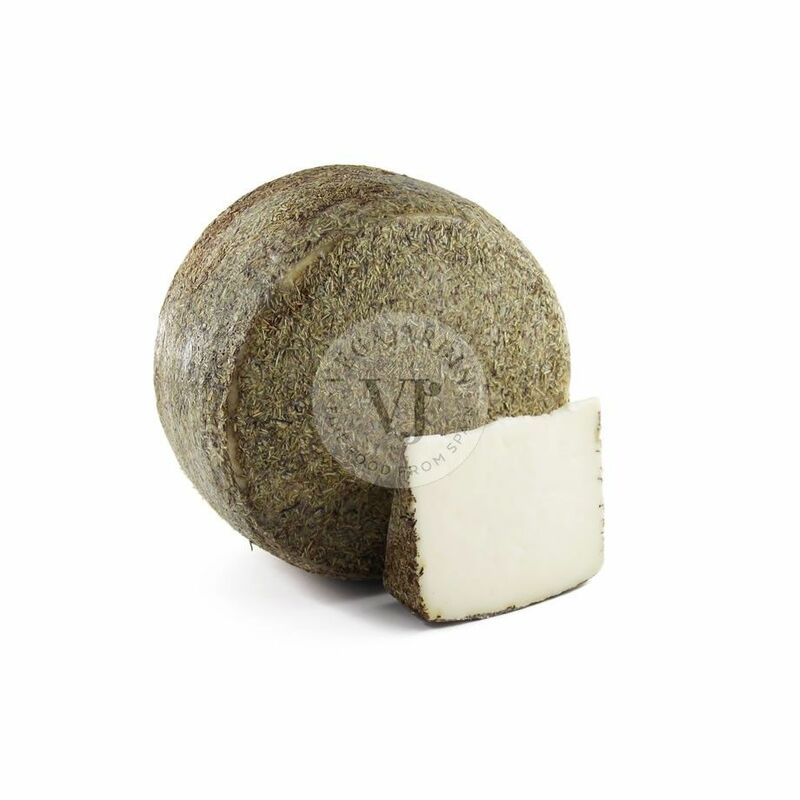 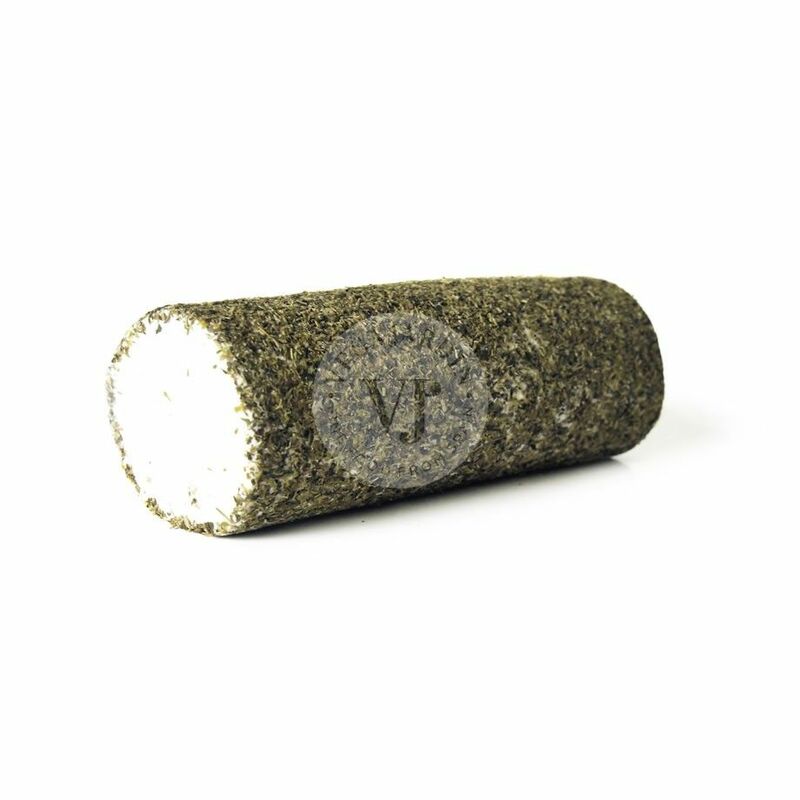 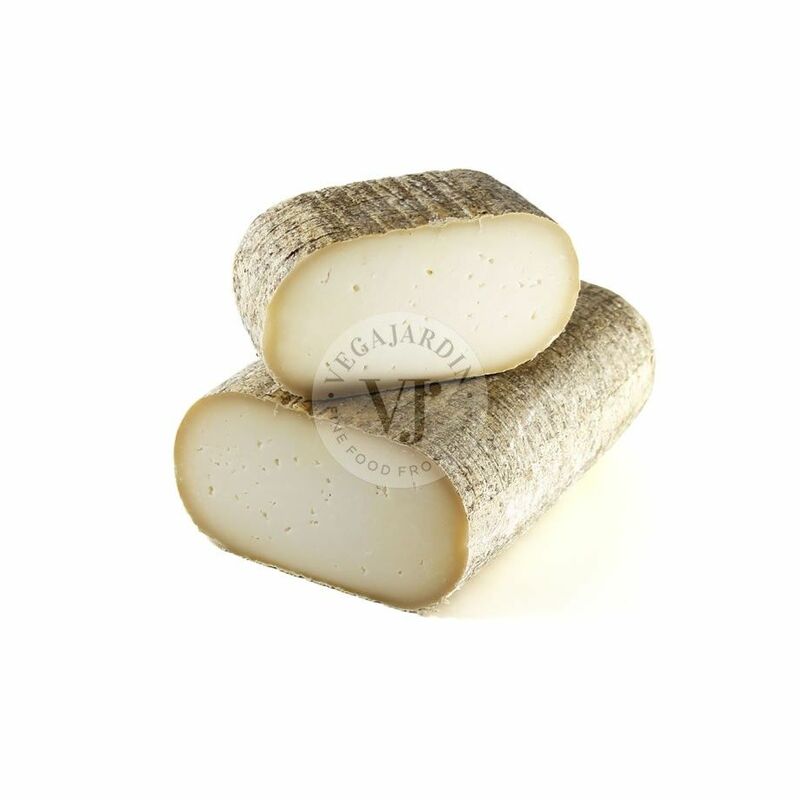 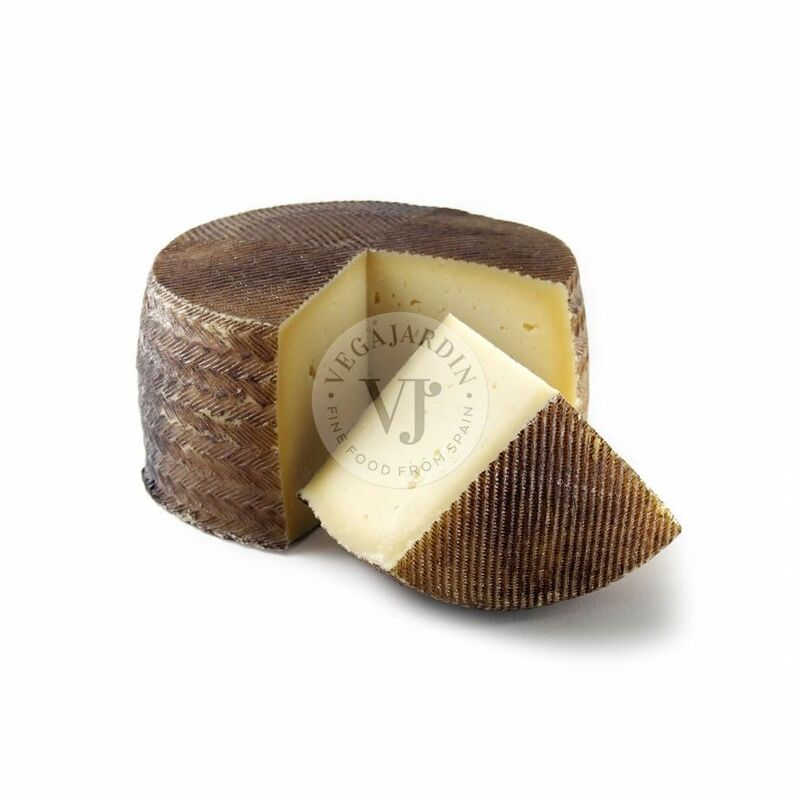 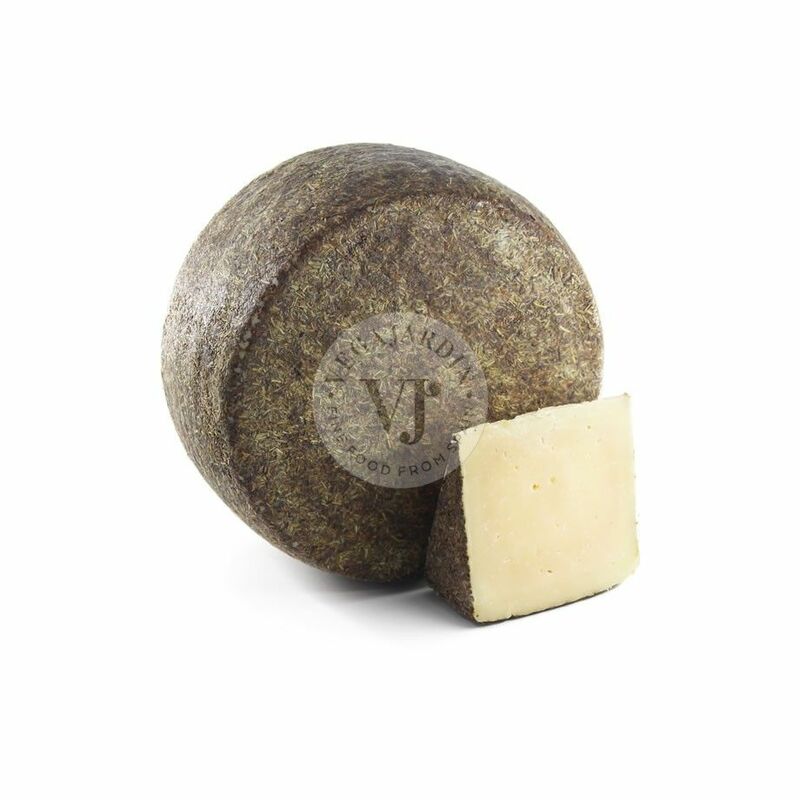 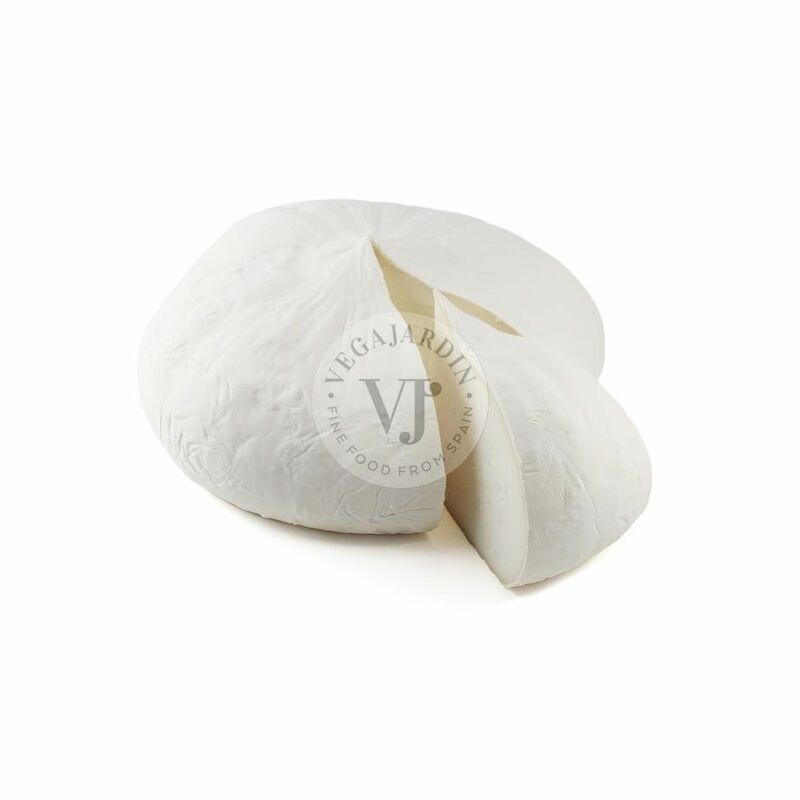 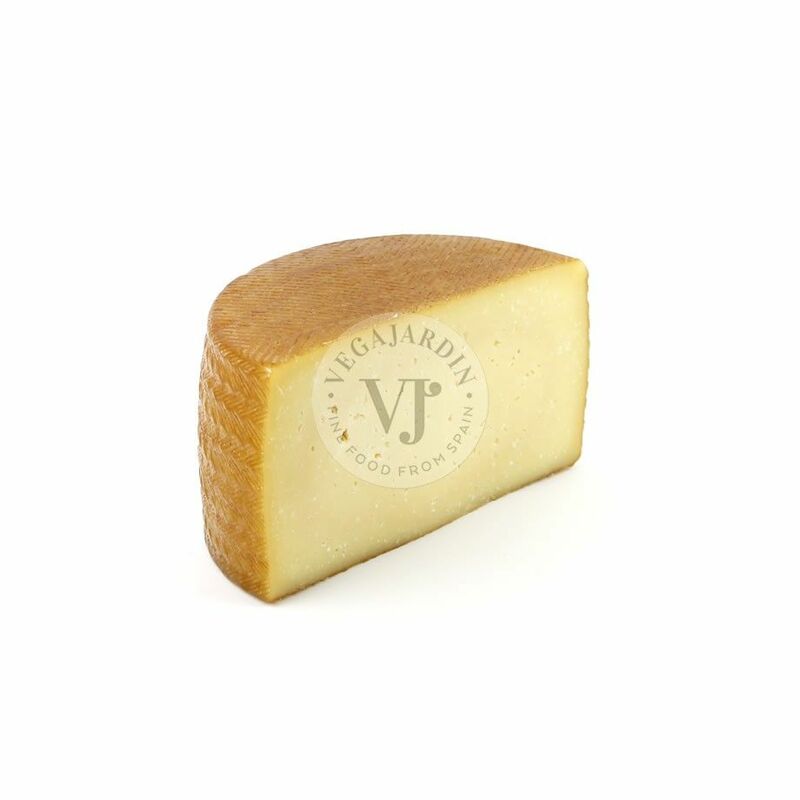 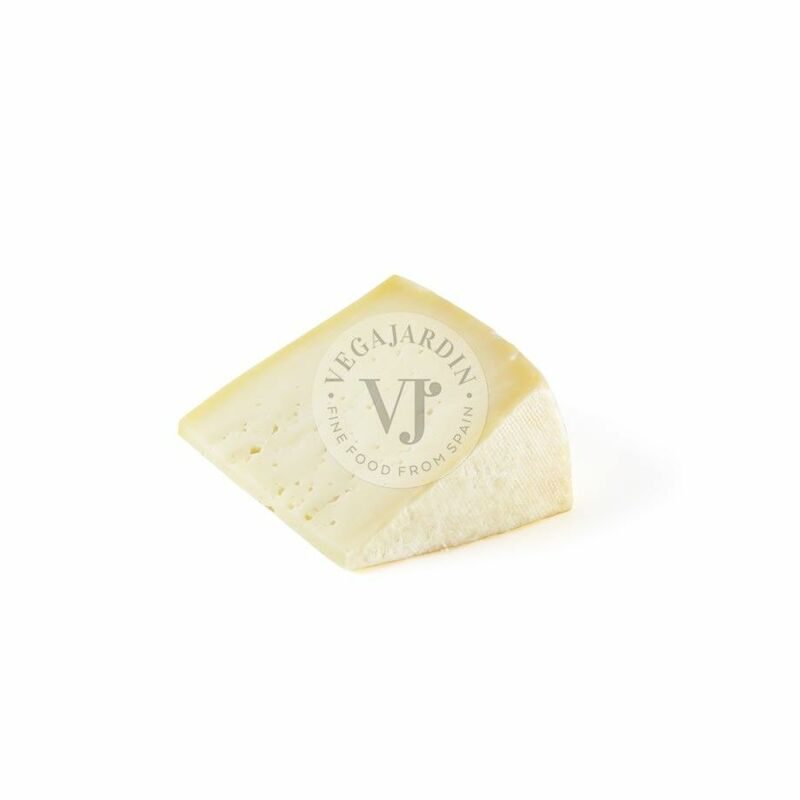 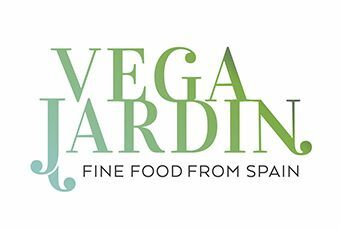 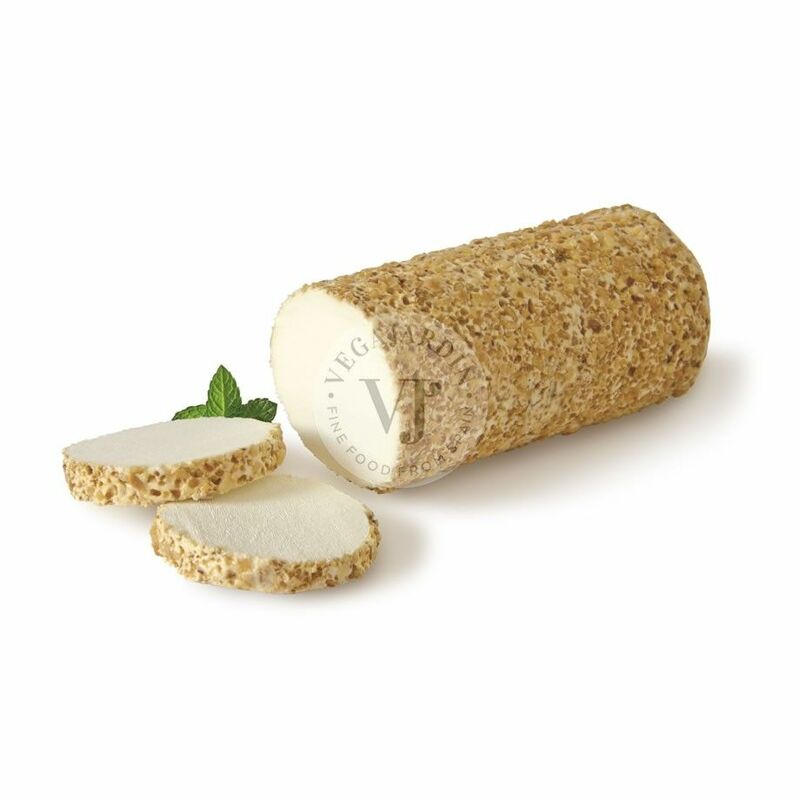 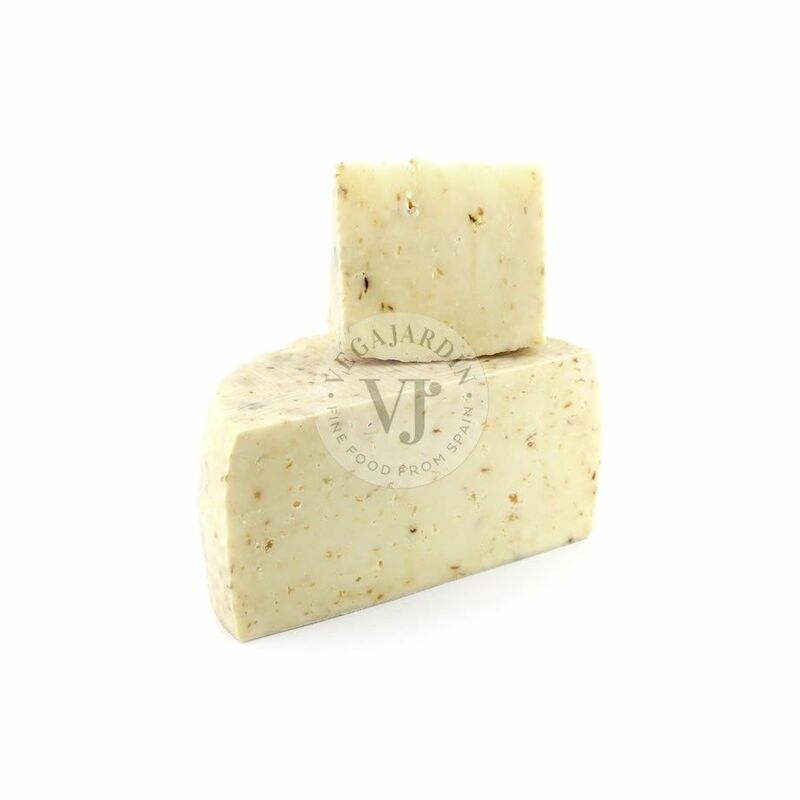 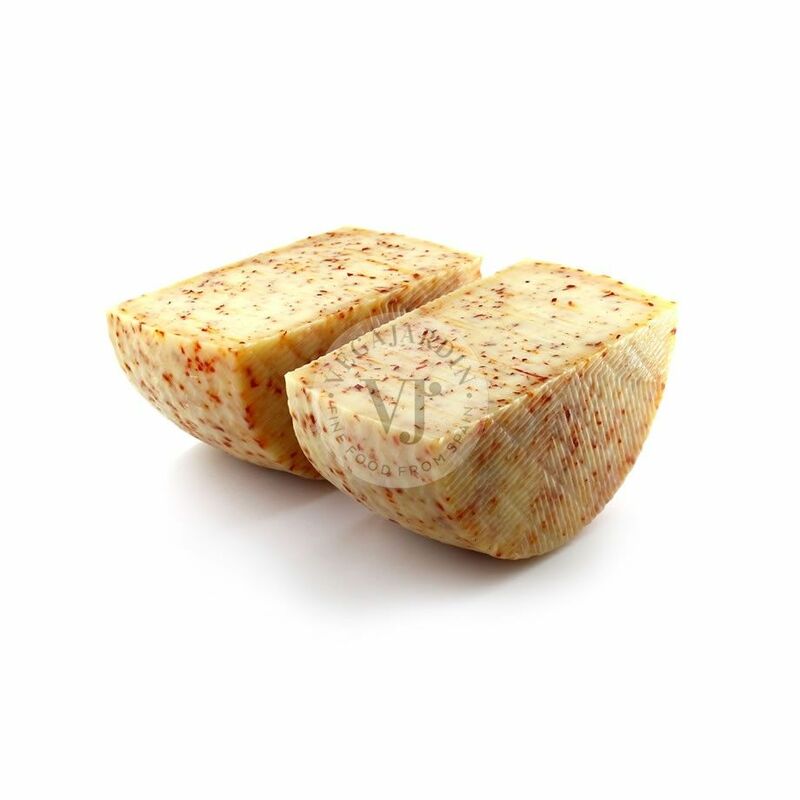 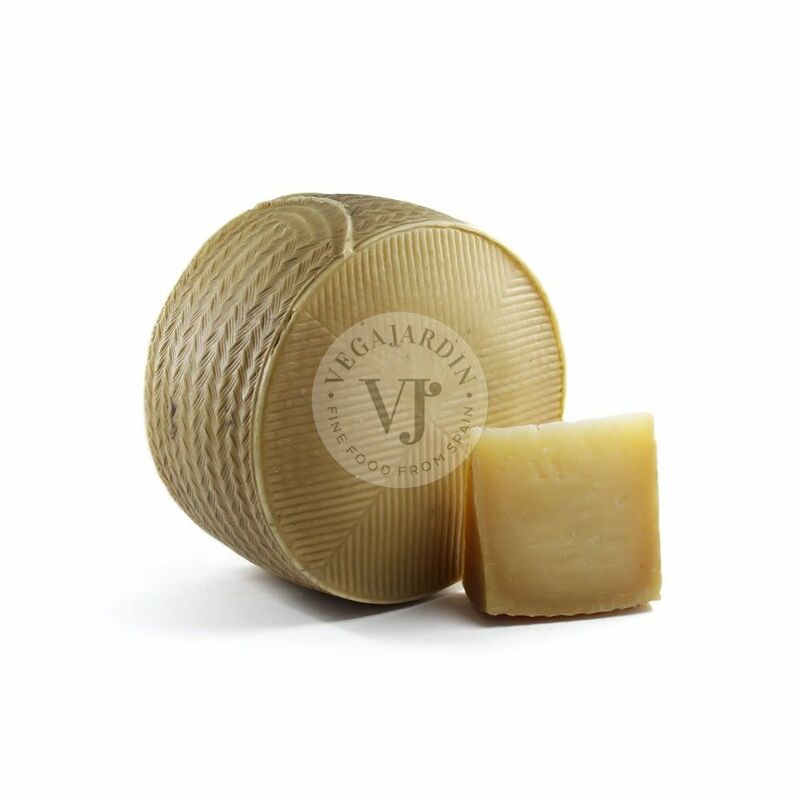 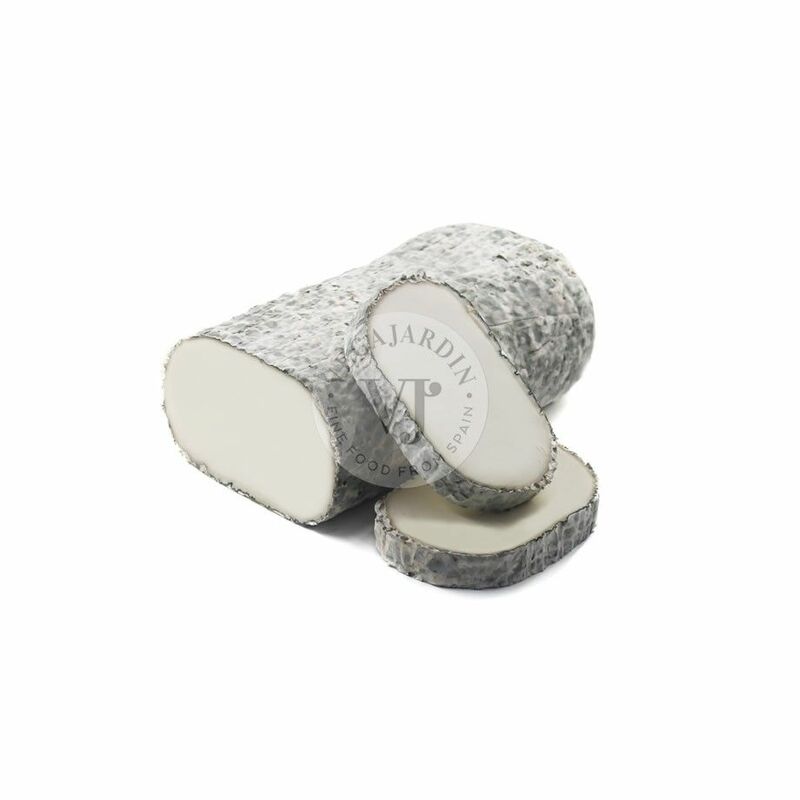 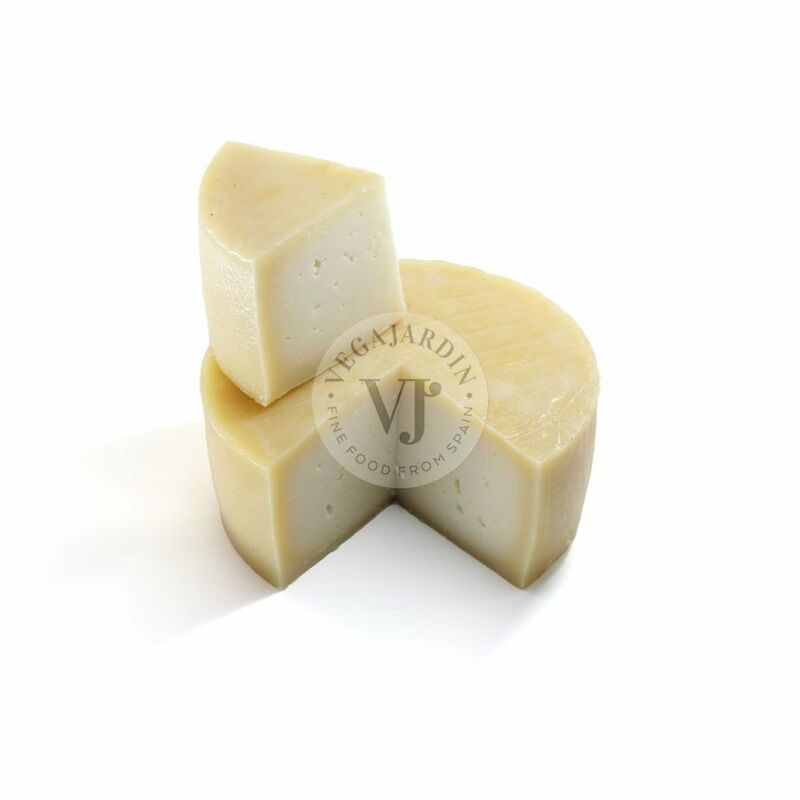 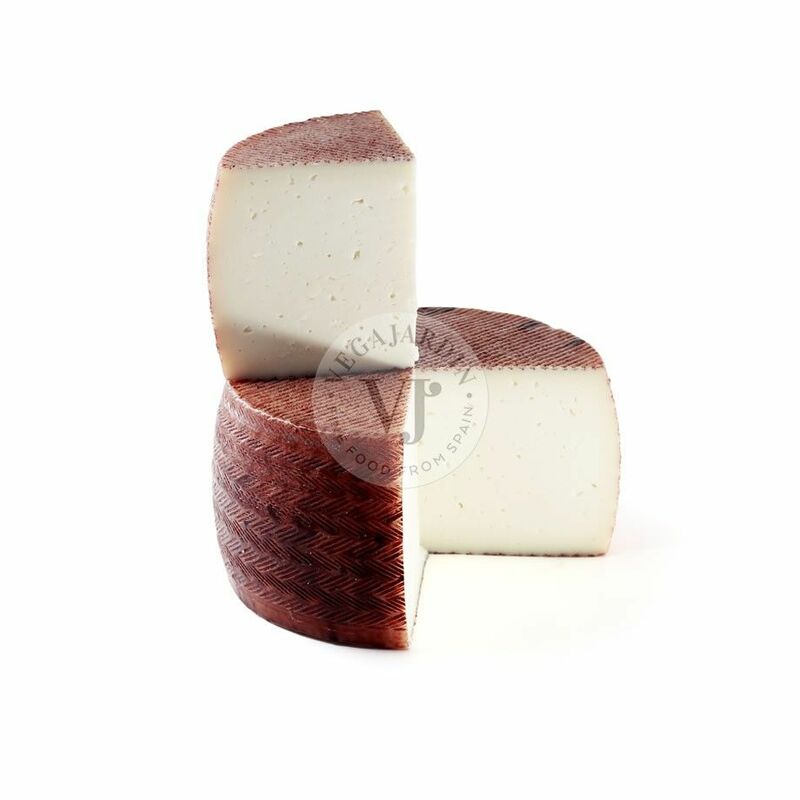 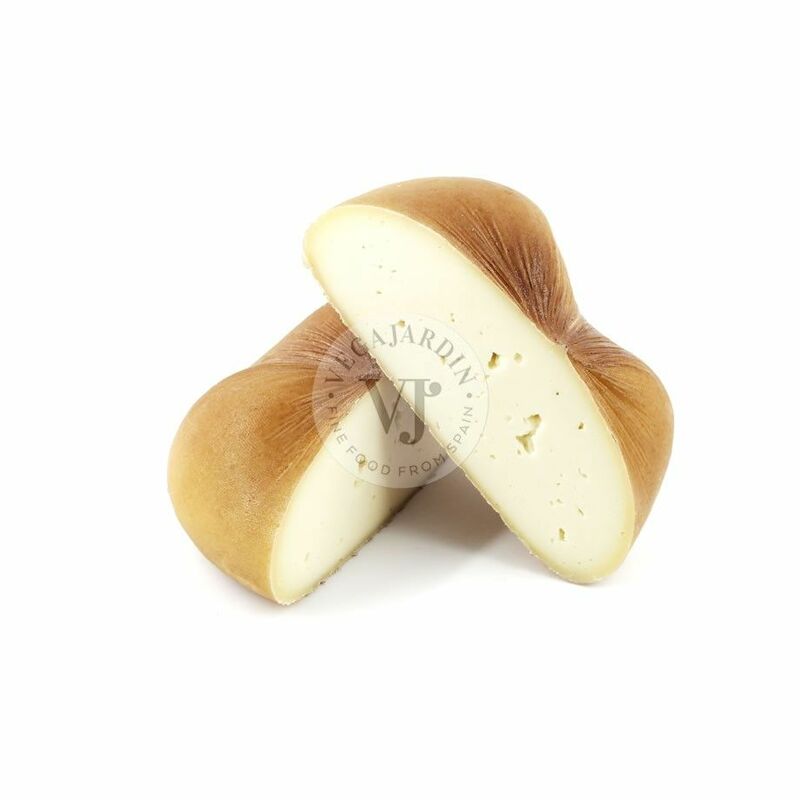 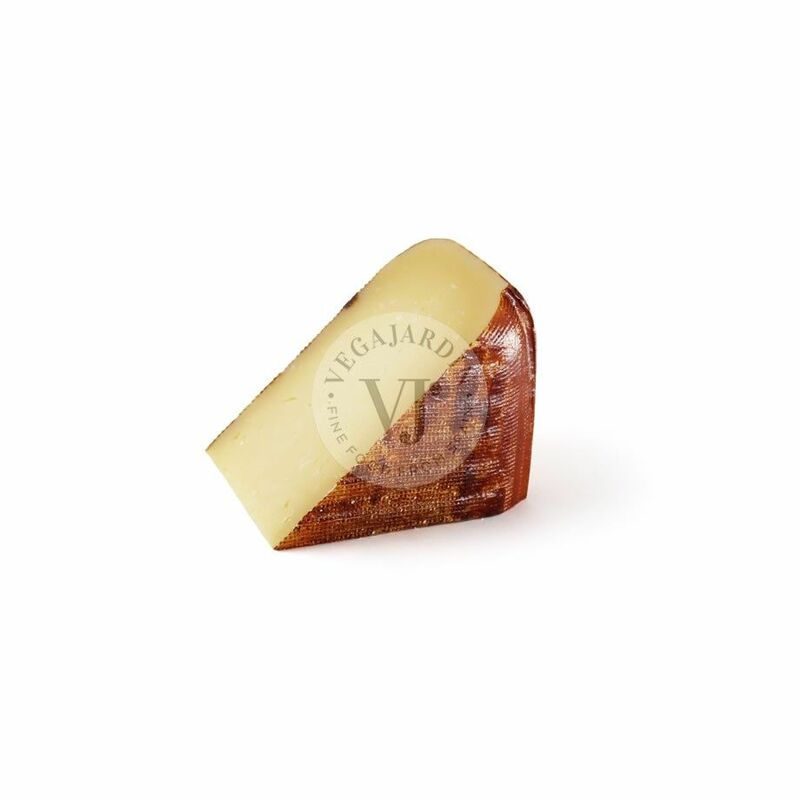 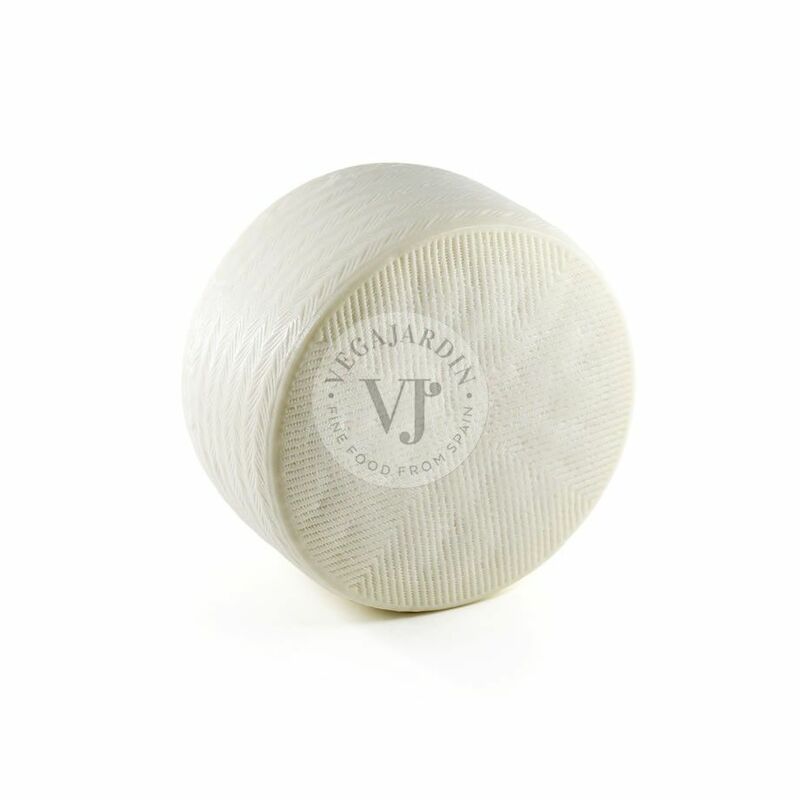 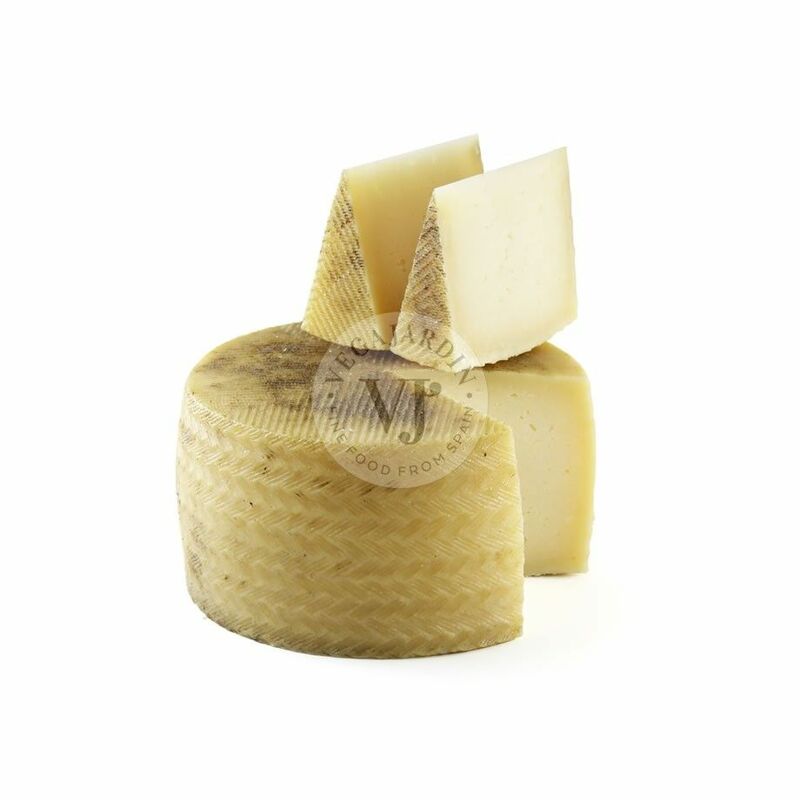 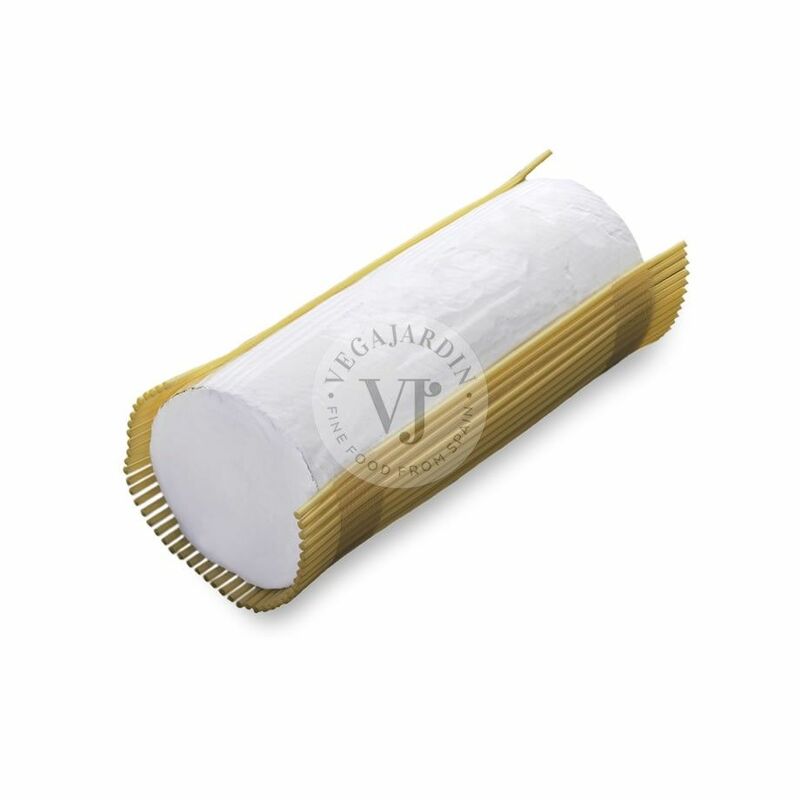 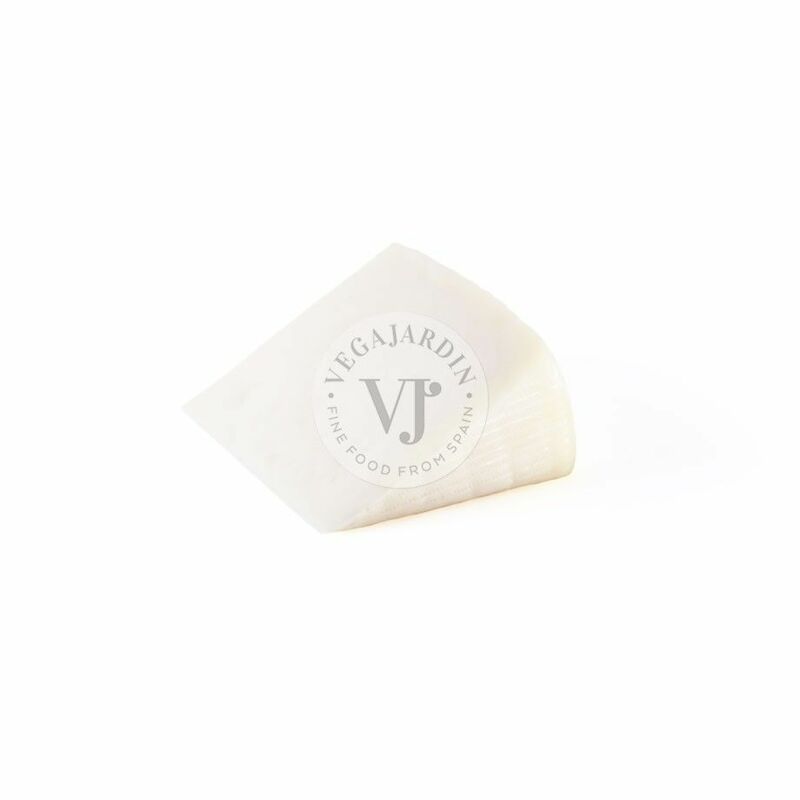 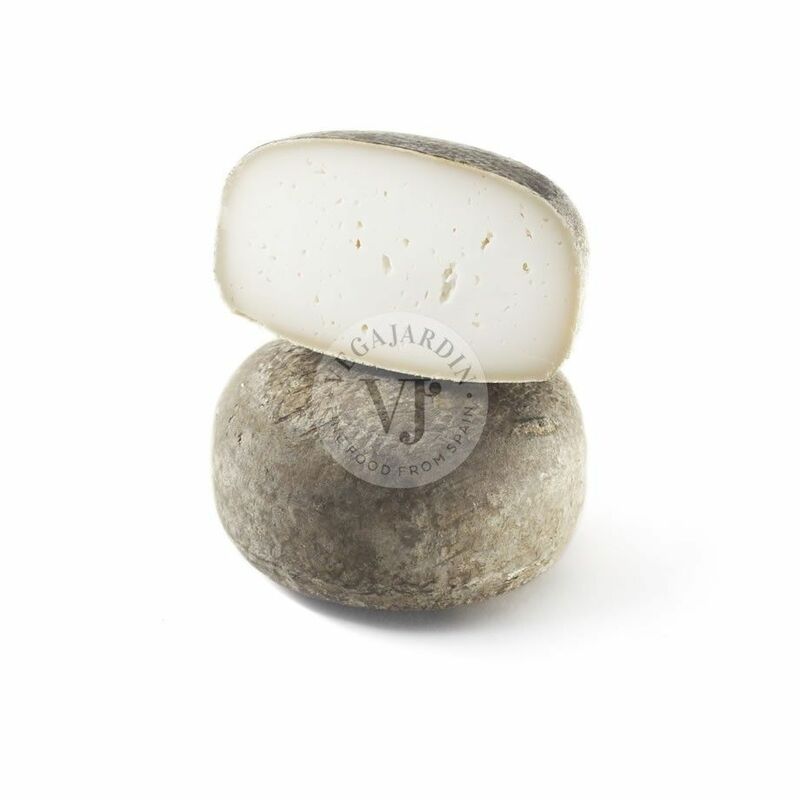 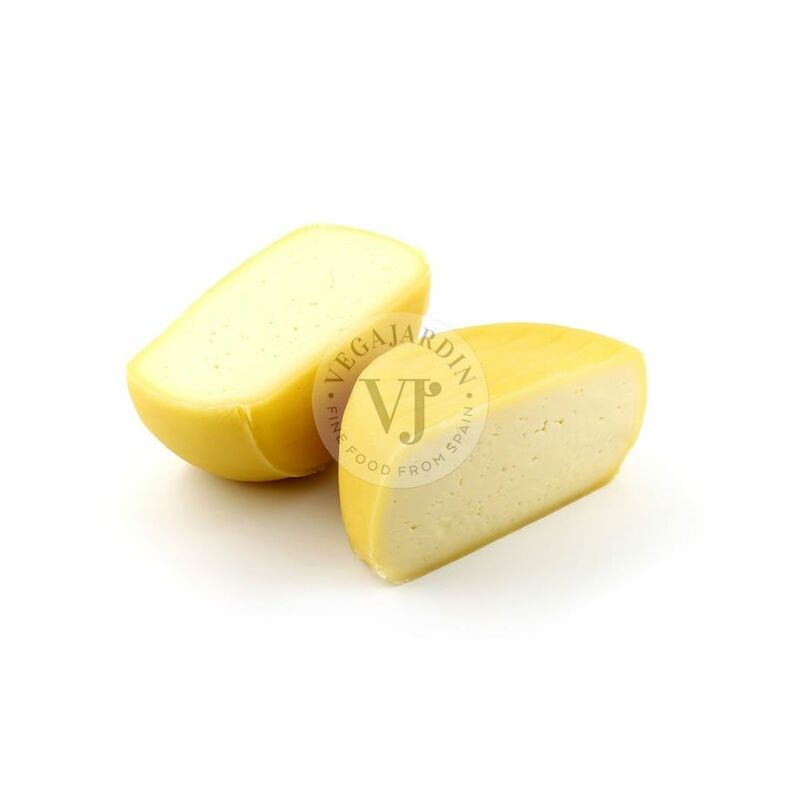 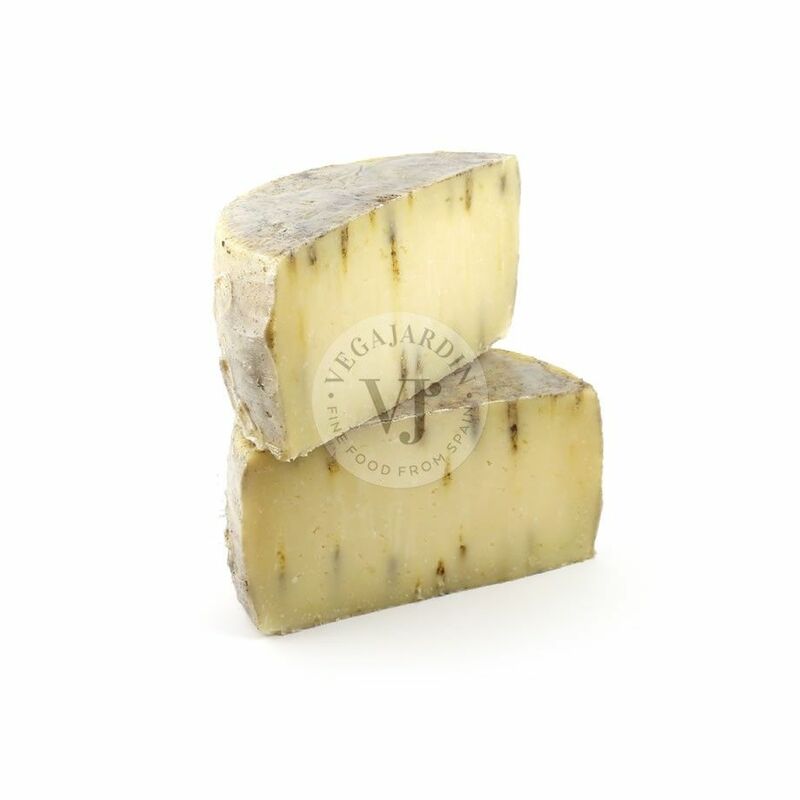 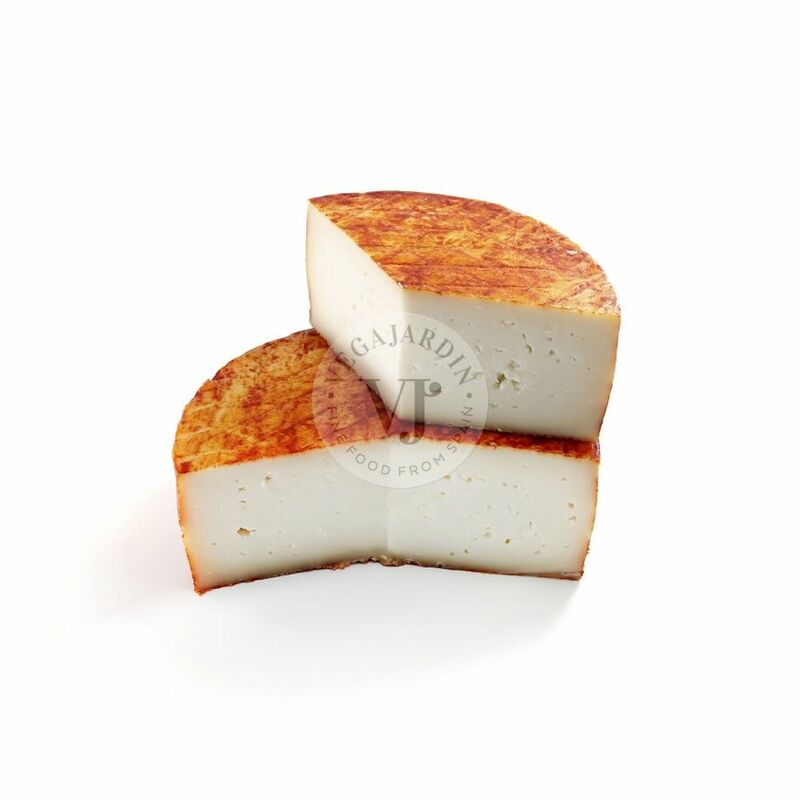 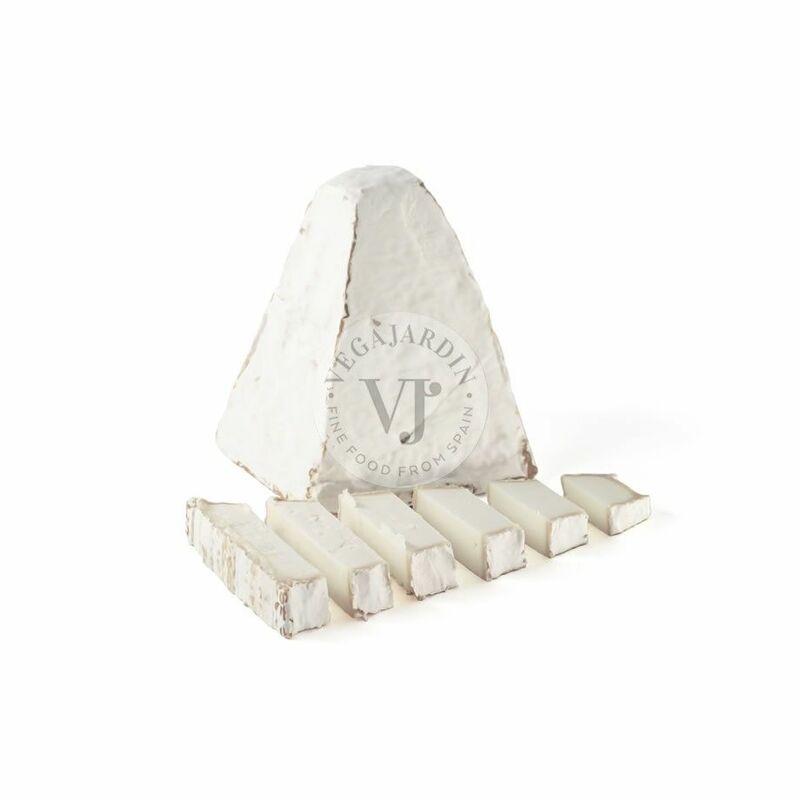 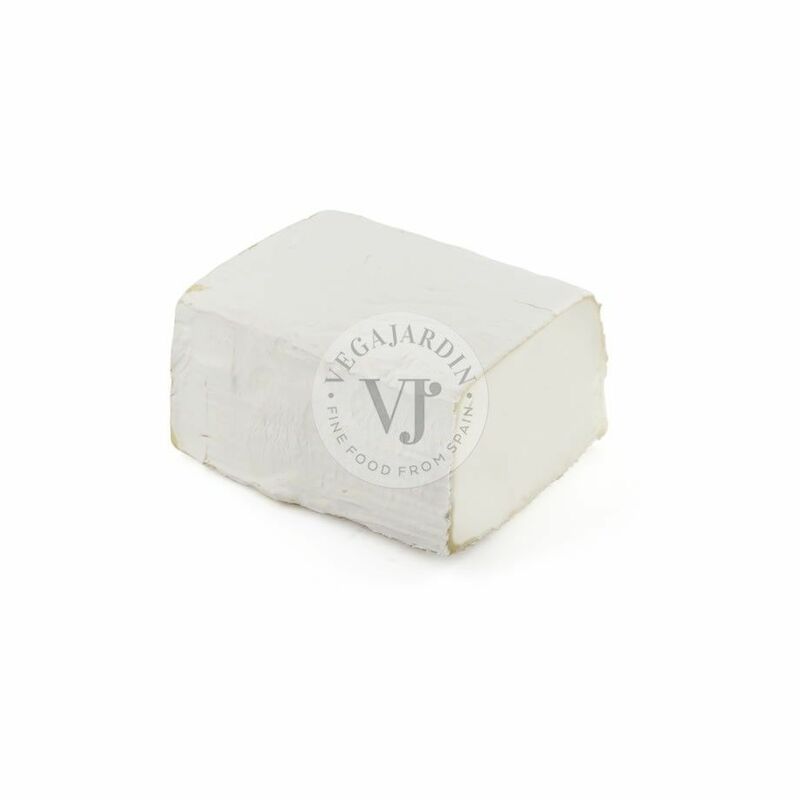 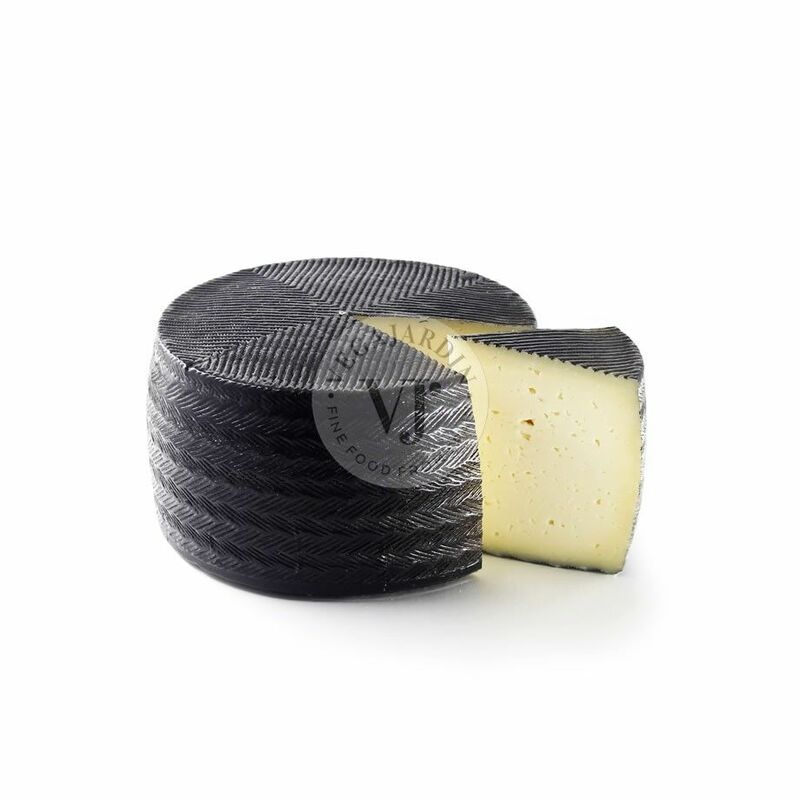 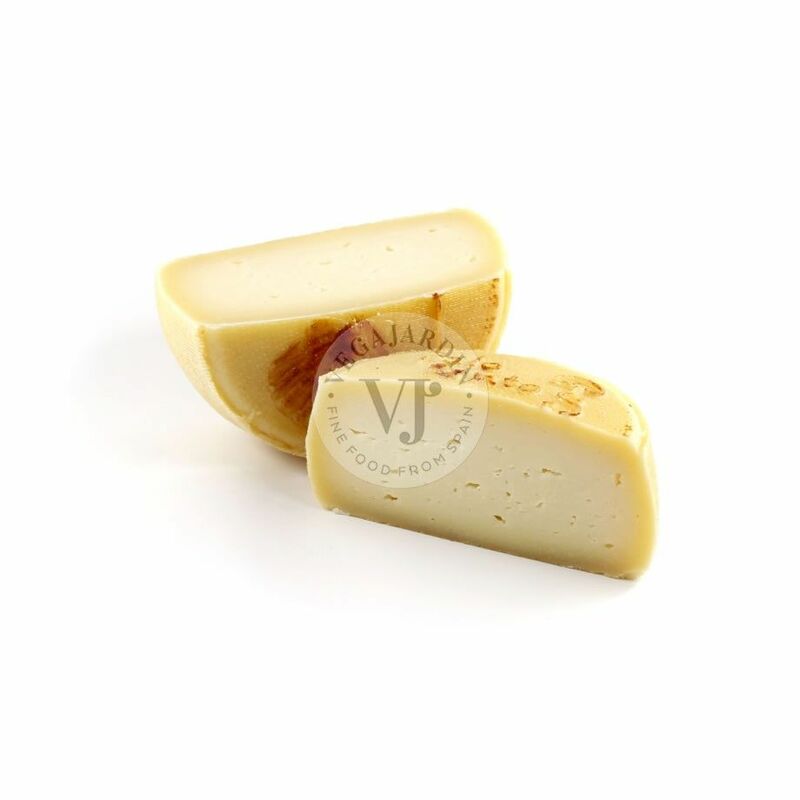 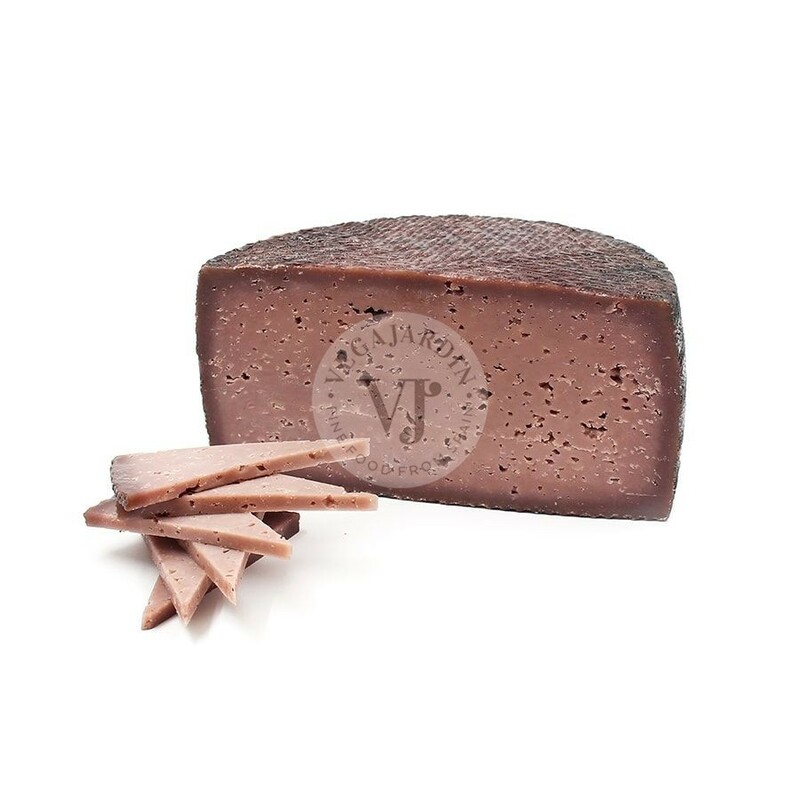 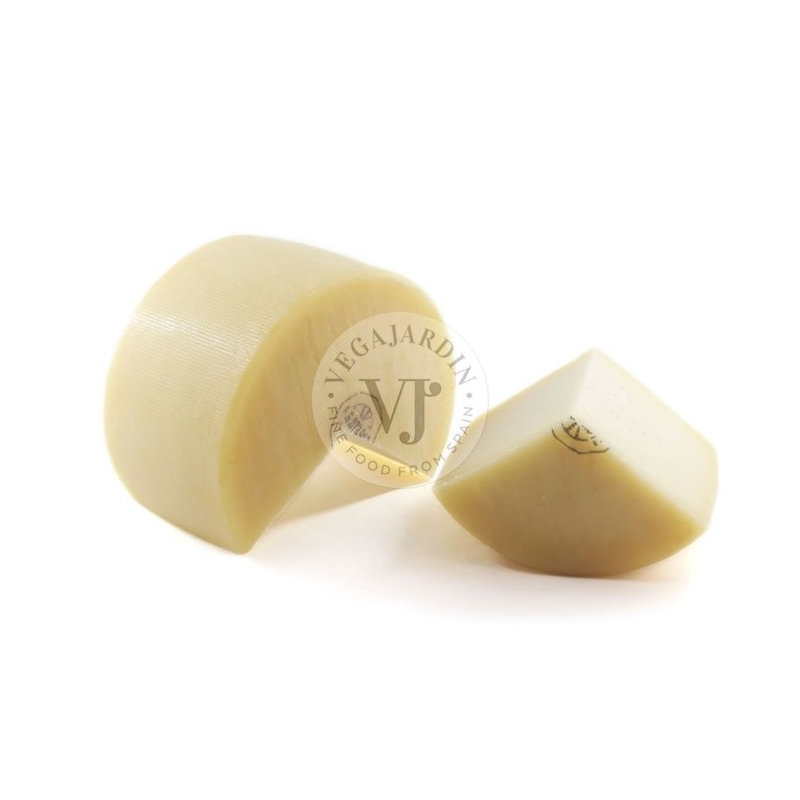 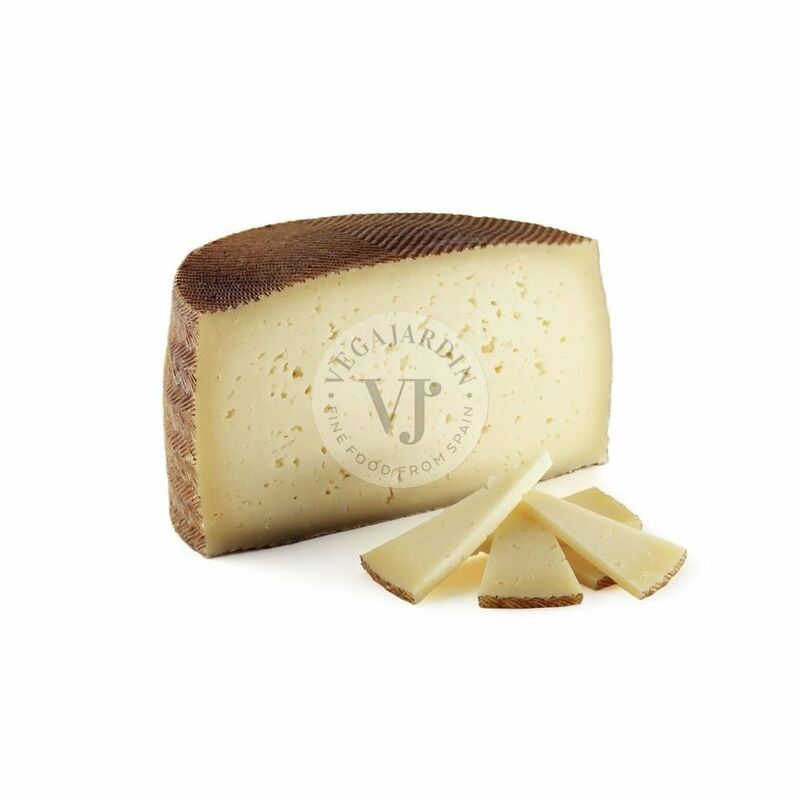 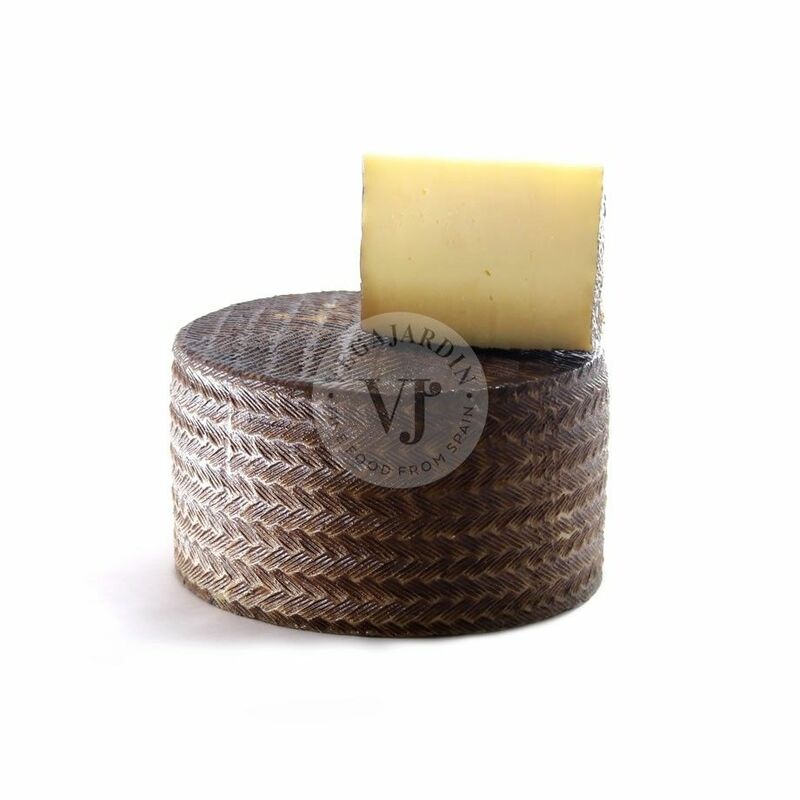 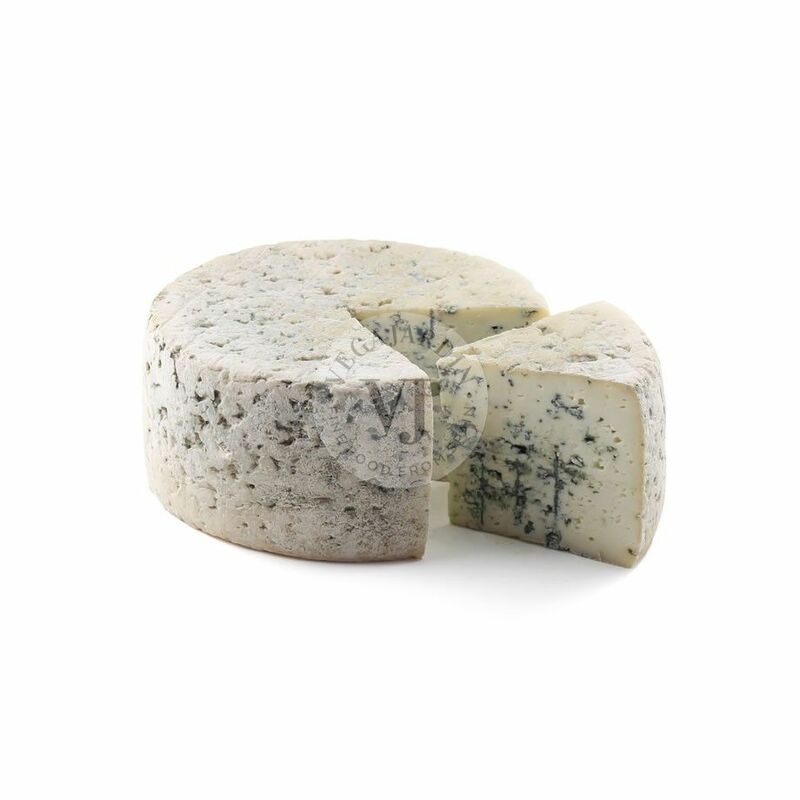 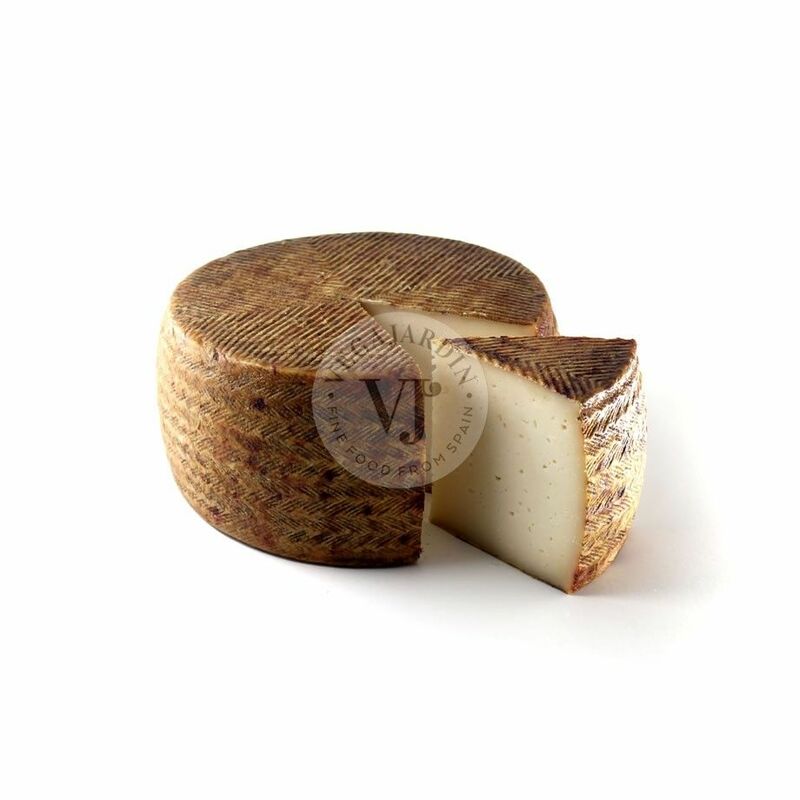 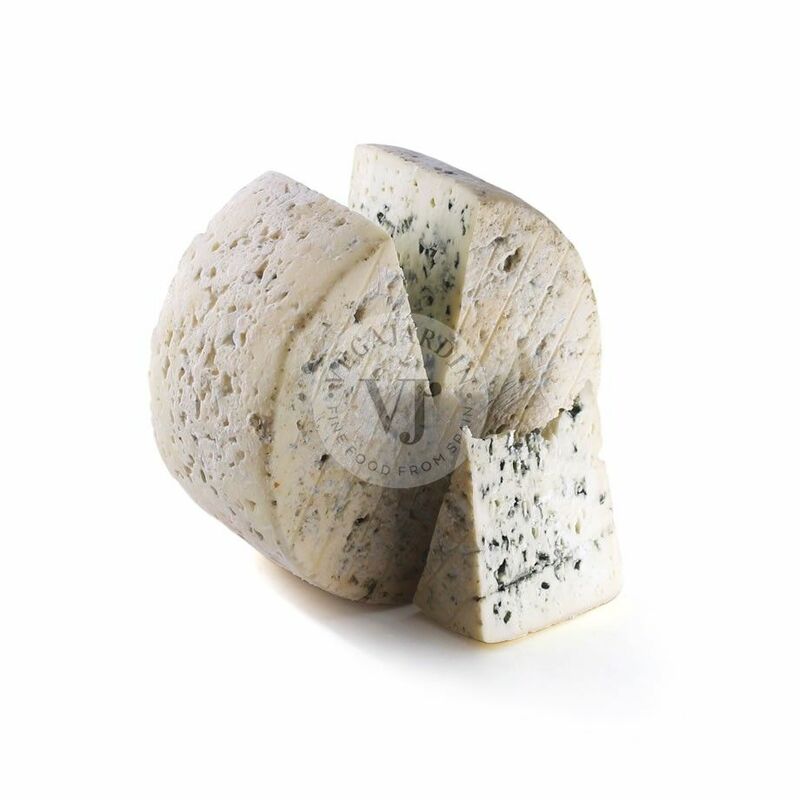 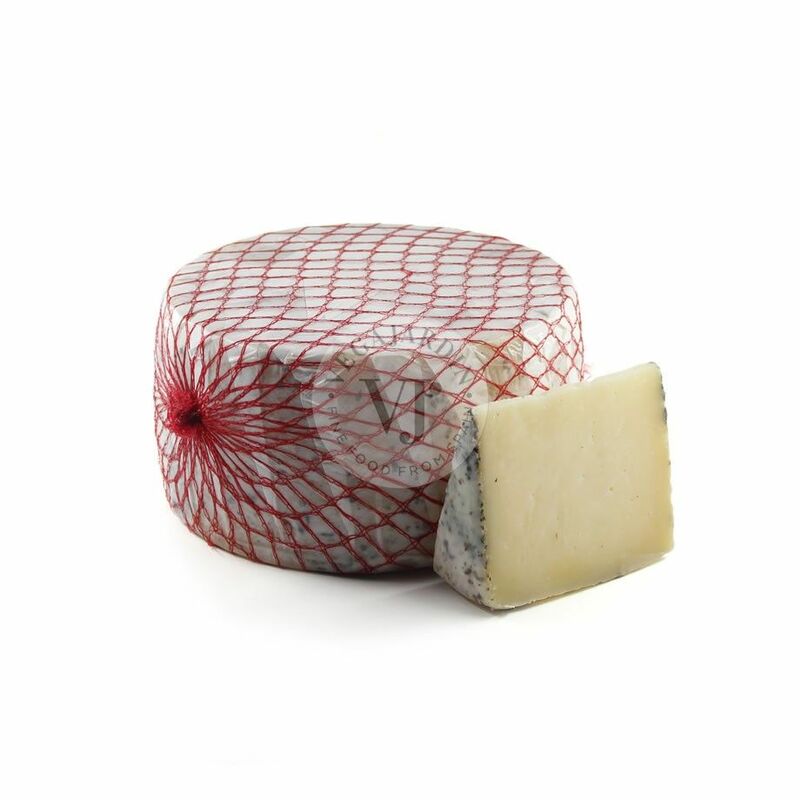 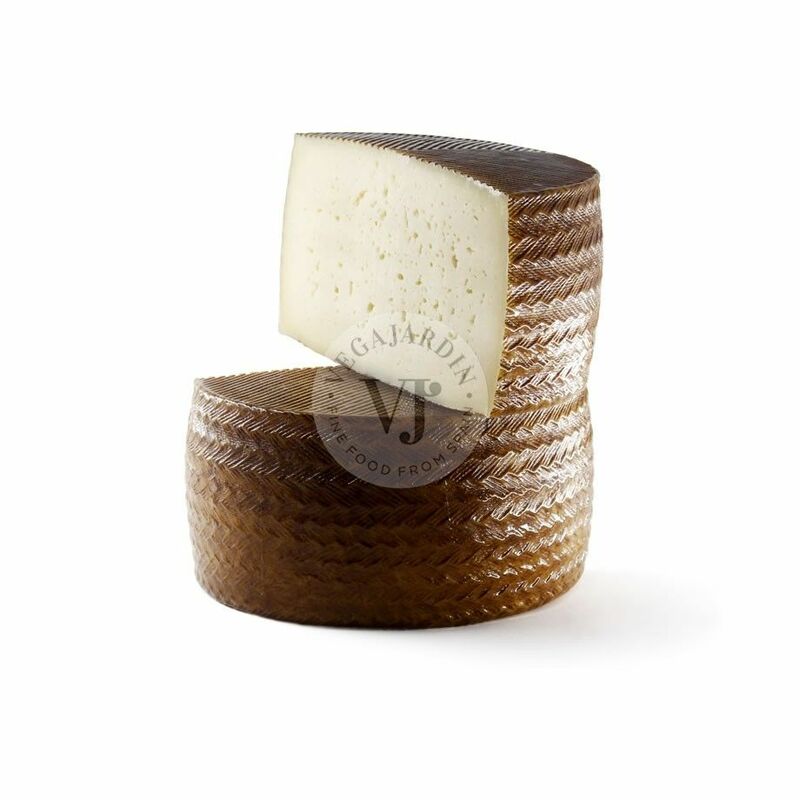 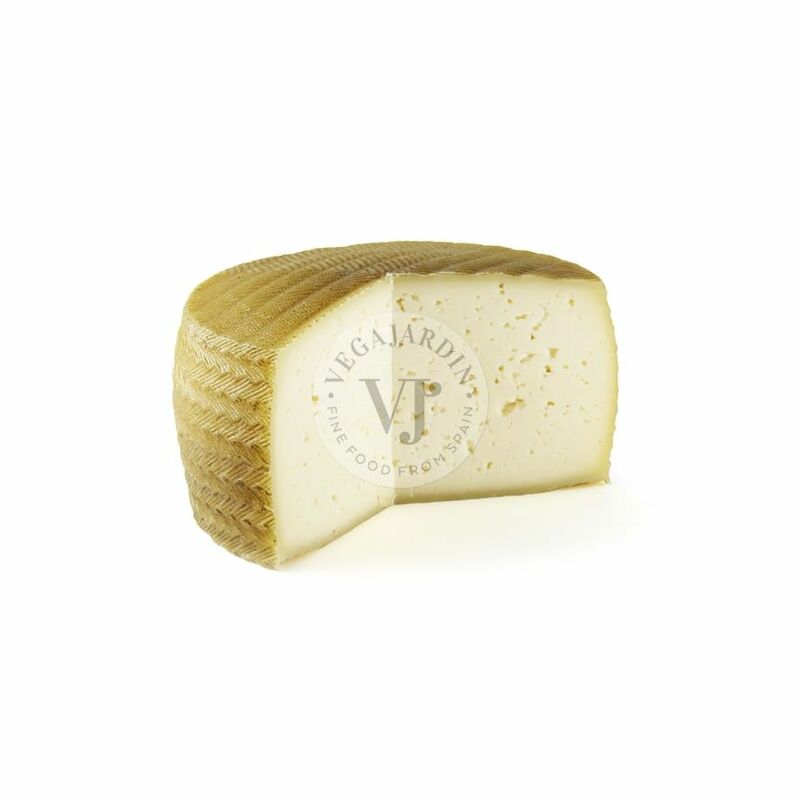 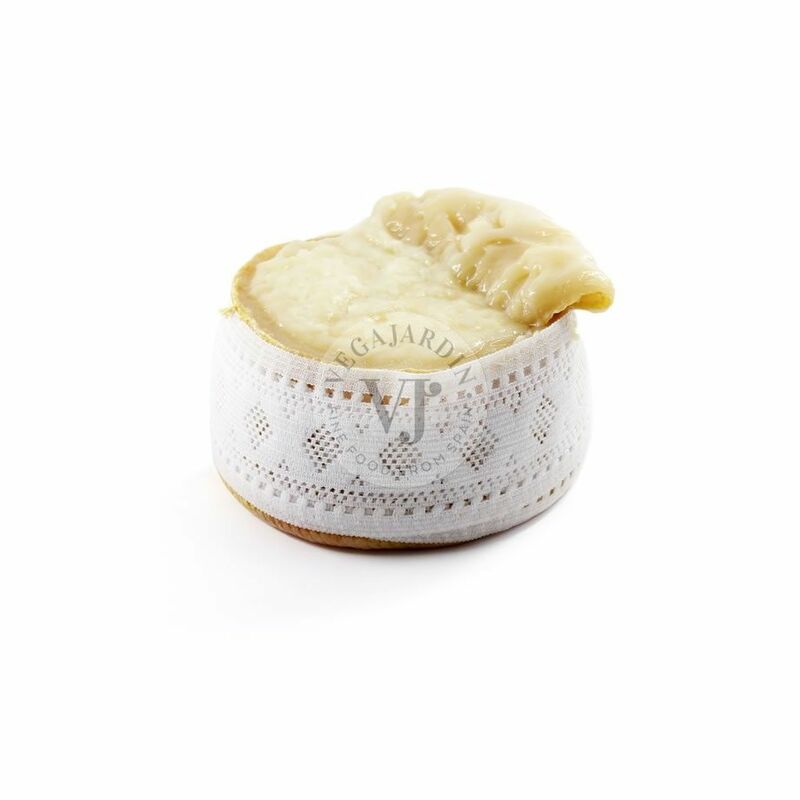 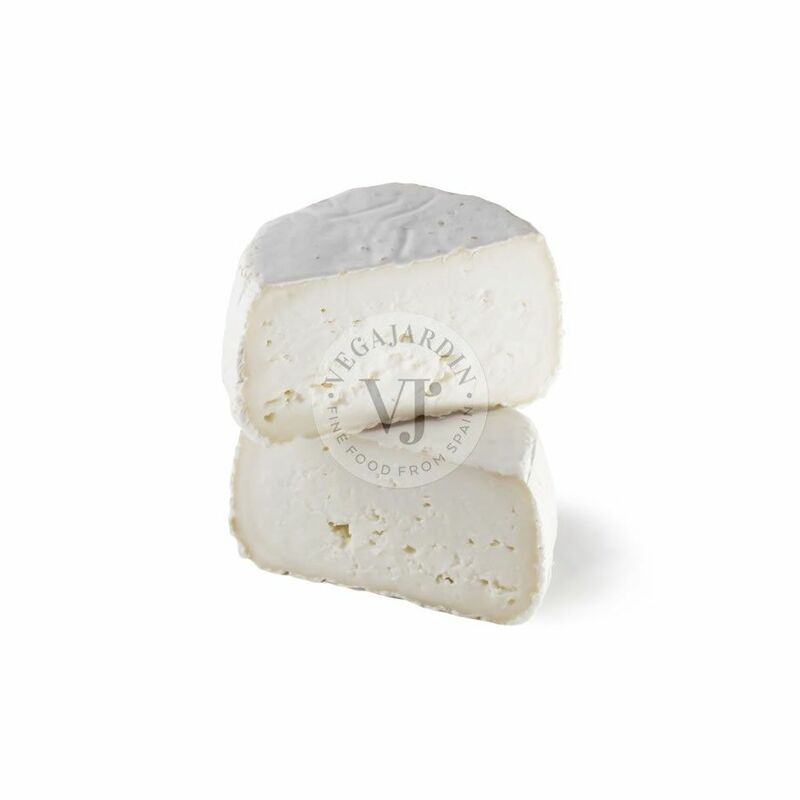 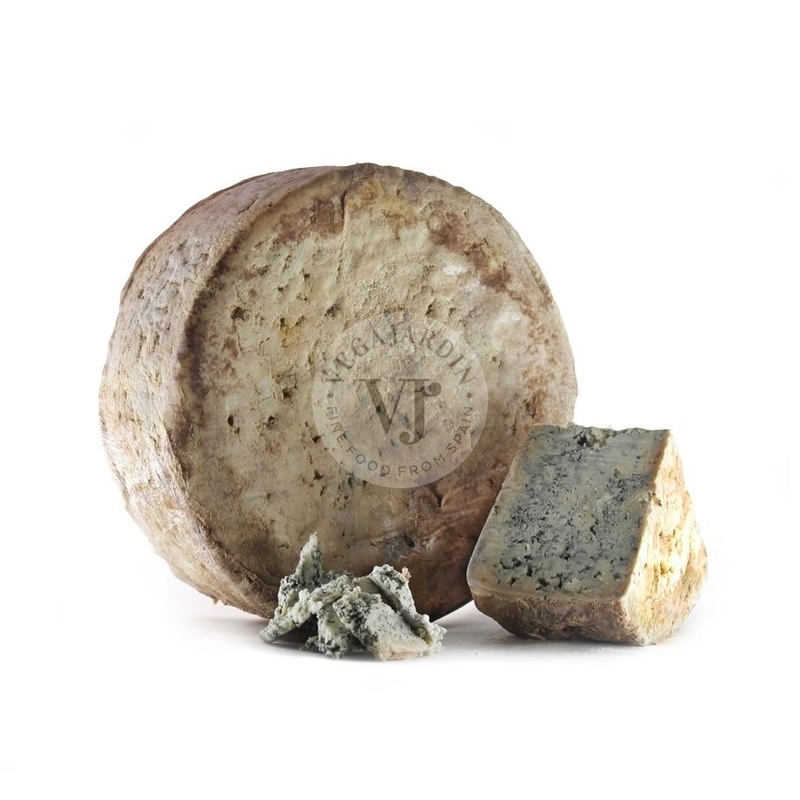 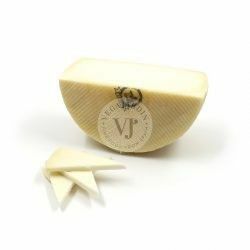 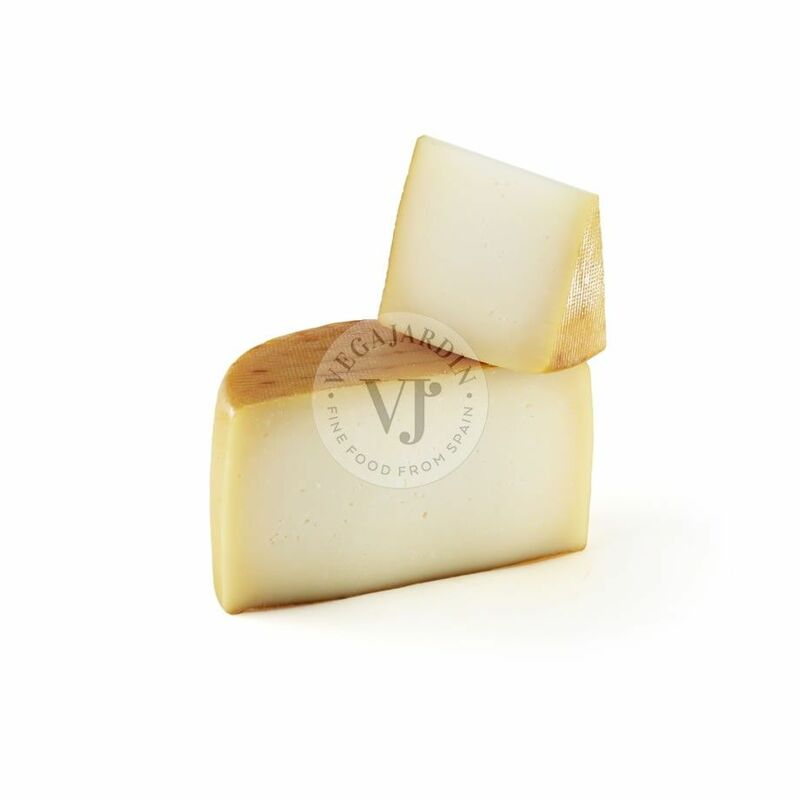 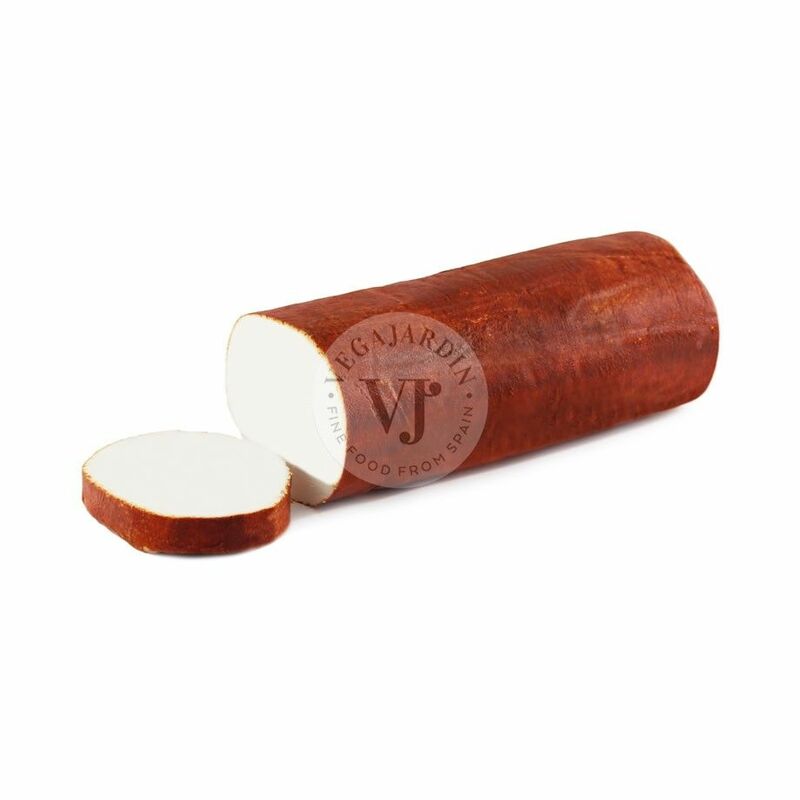 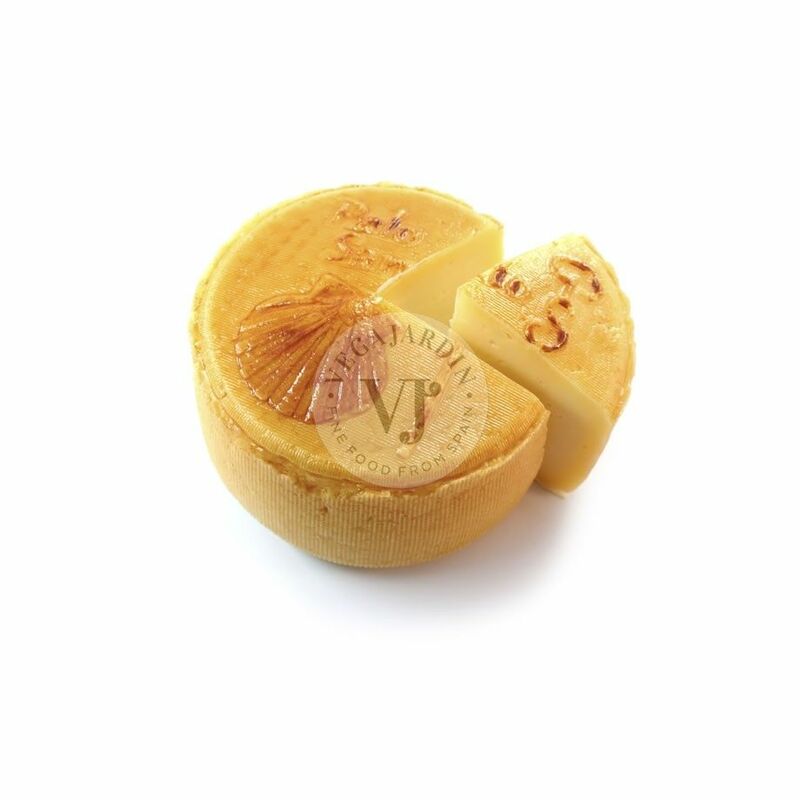 A cheese with such a powerful aroma, that will delight lovers of intense cheeses. 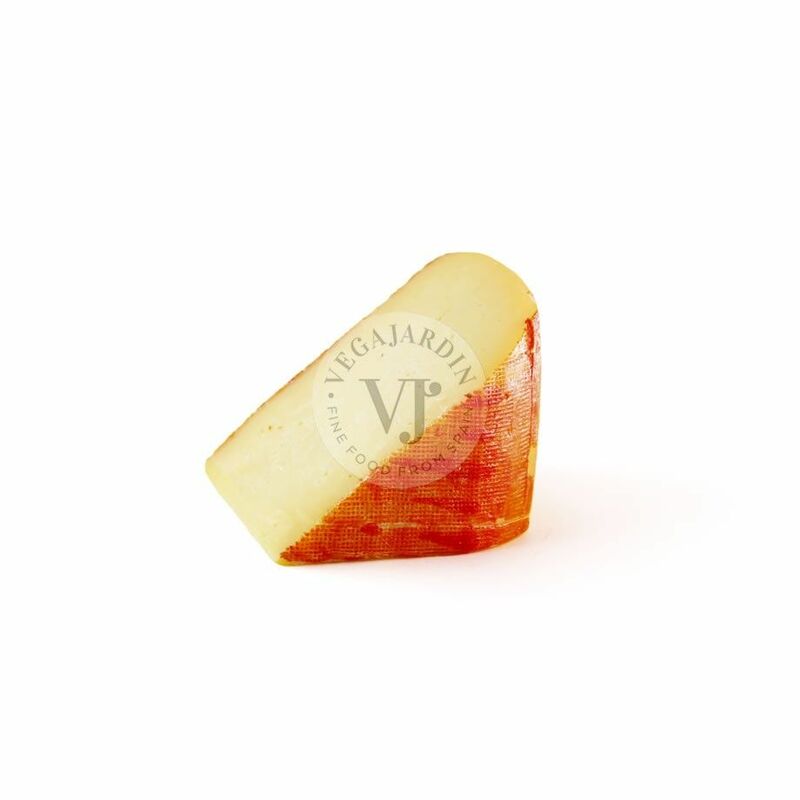 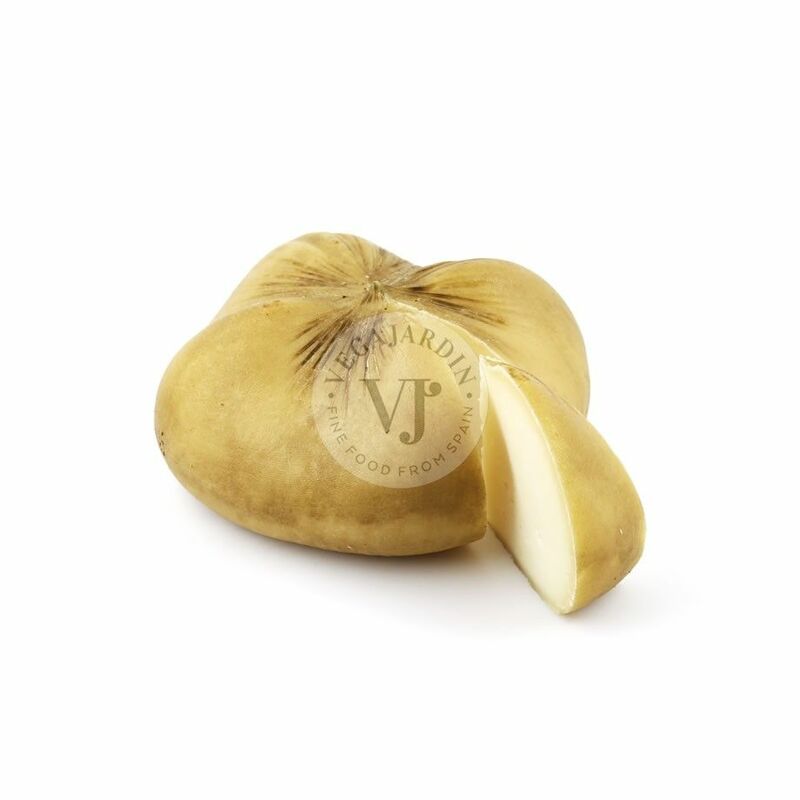 It gives off a vivid and spicy flavour, which leaves an aftertaste of great persistence. 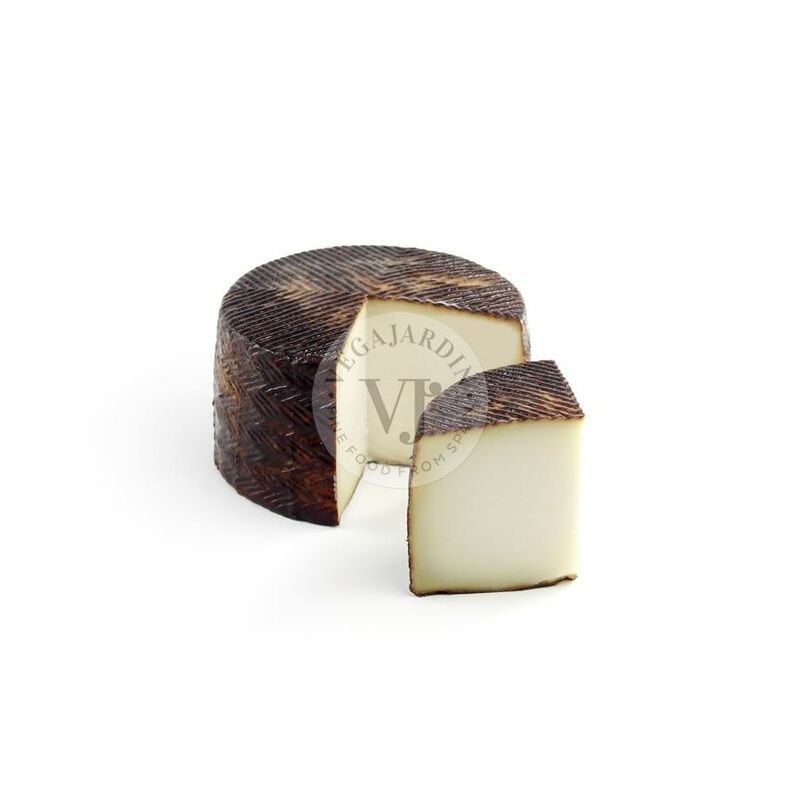 Natural rind.